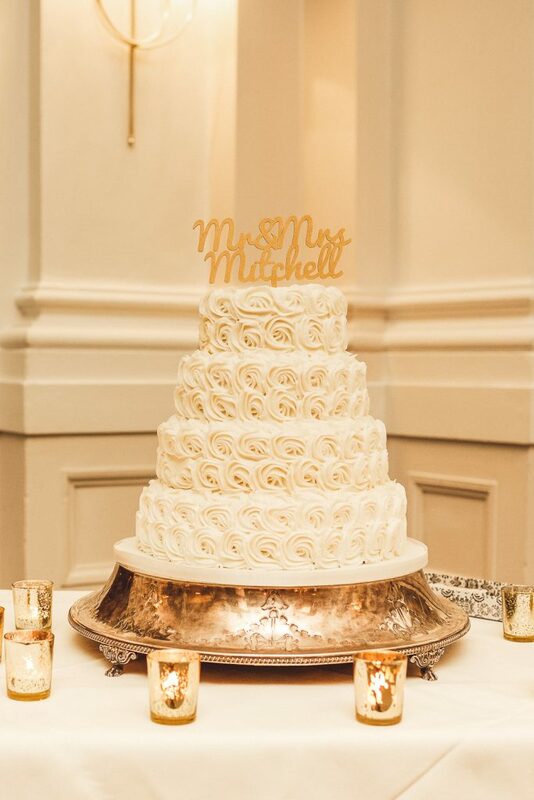 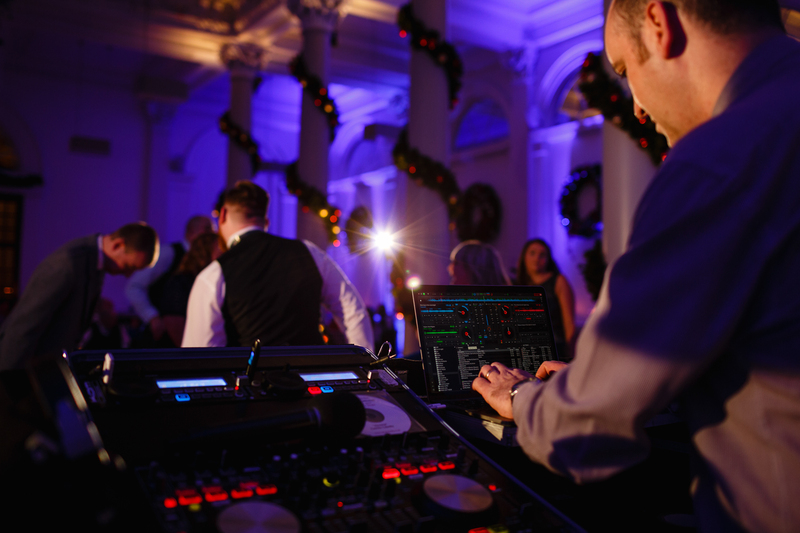 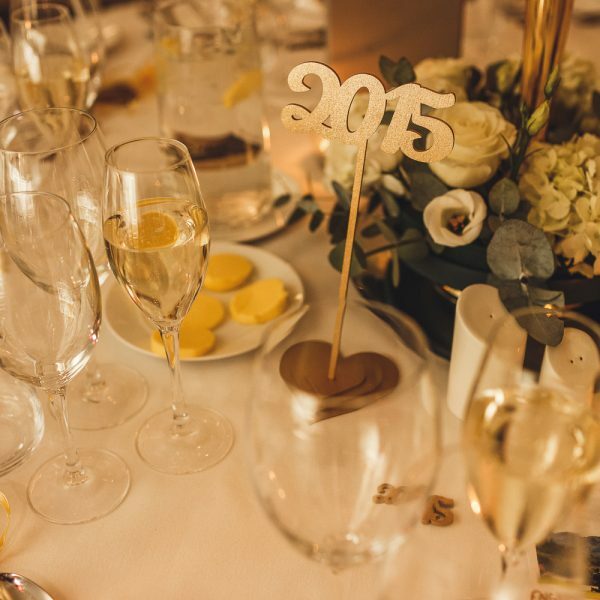 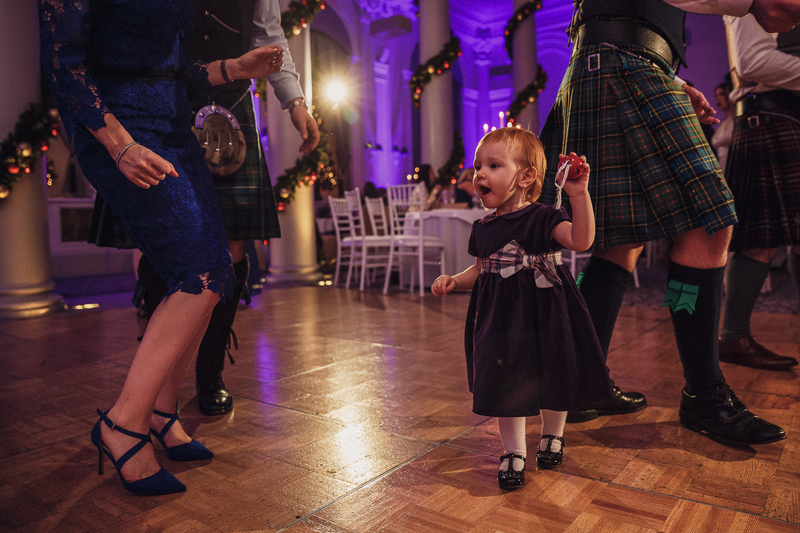 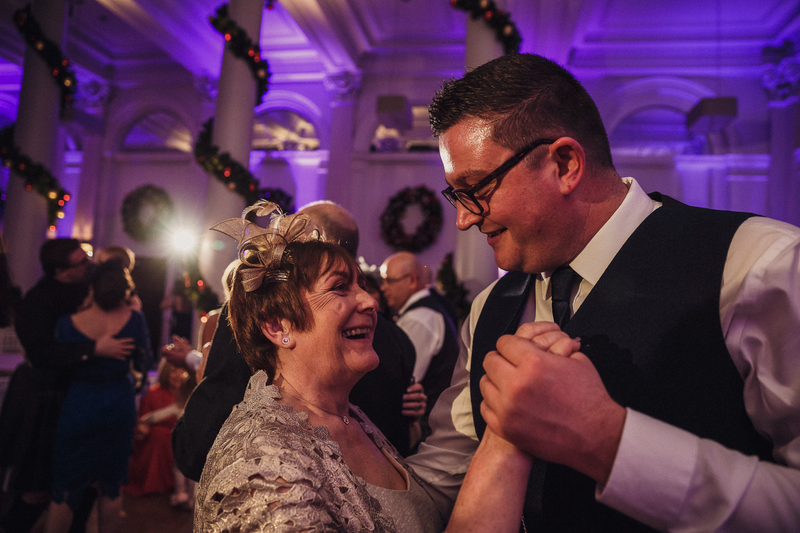 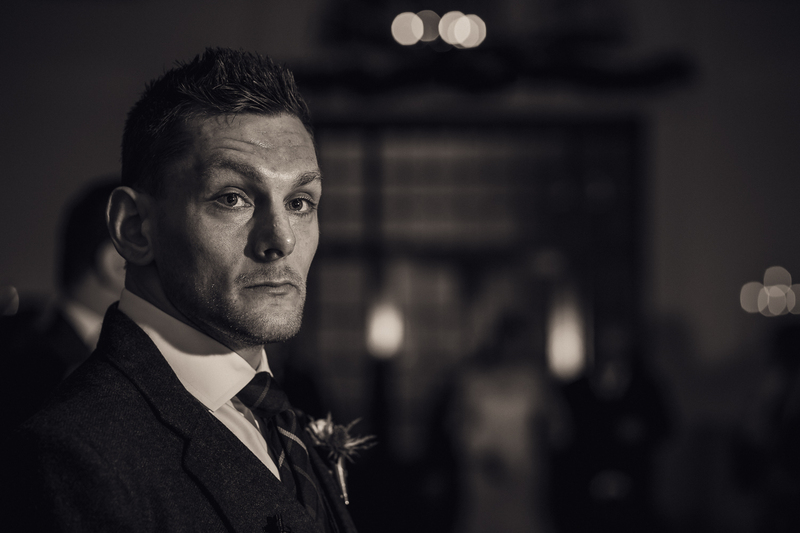 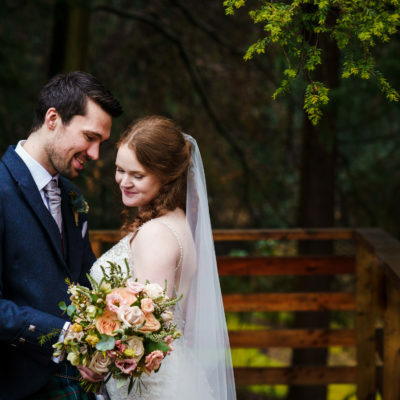 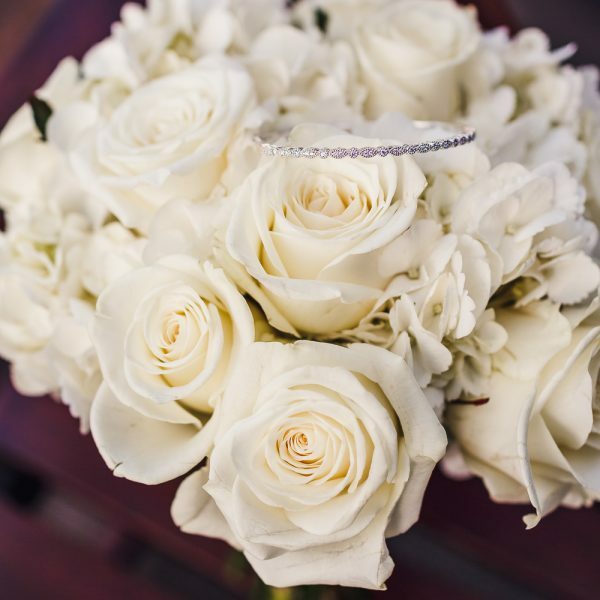 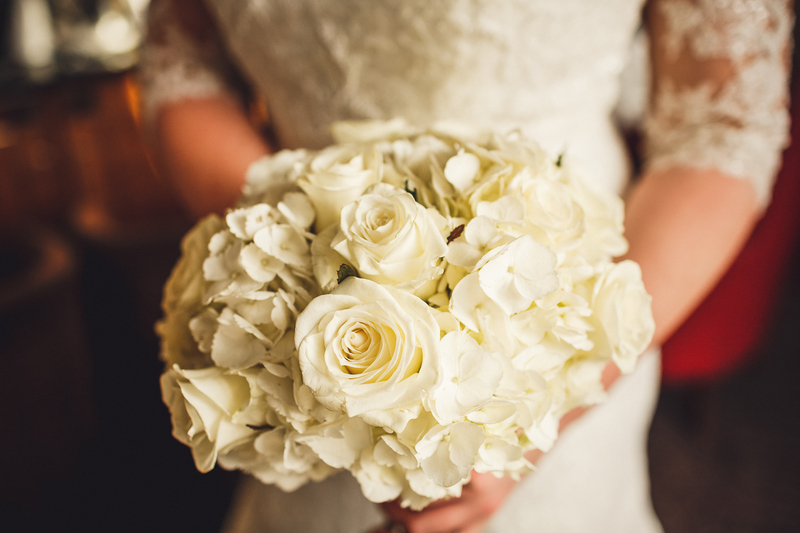 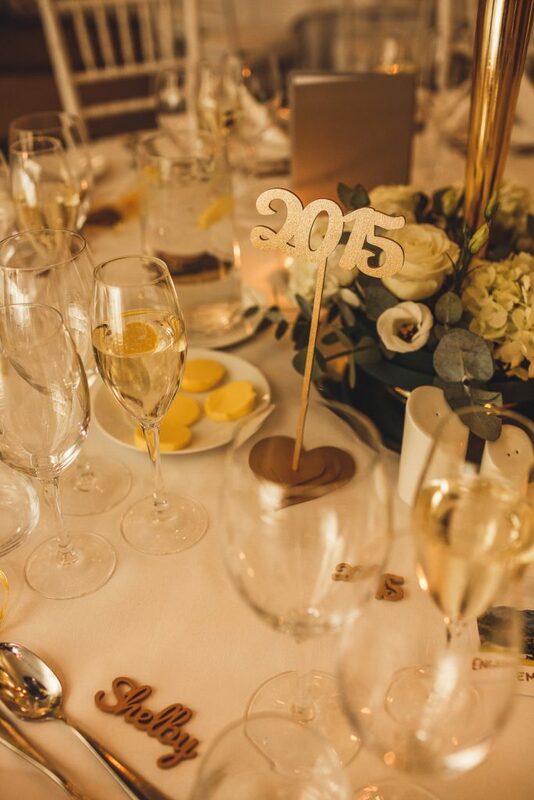 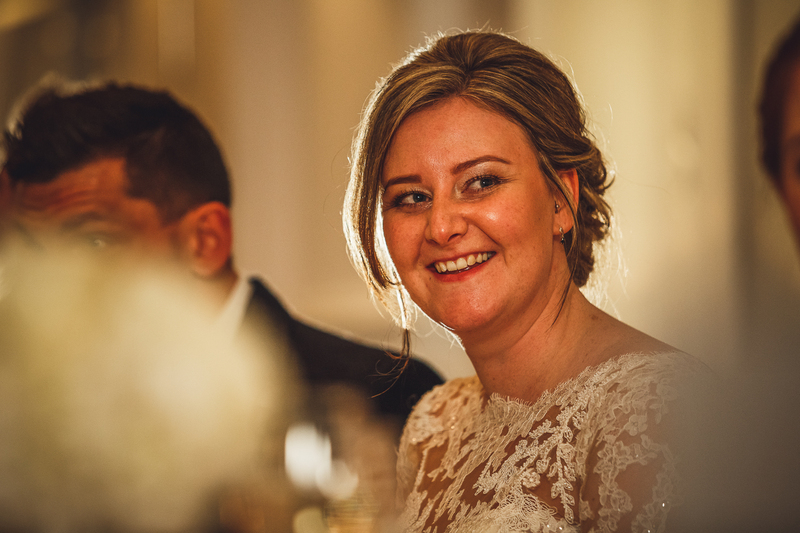 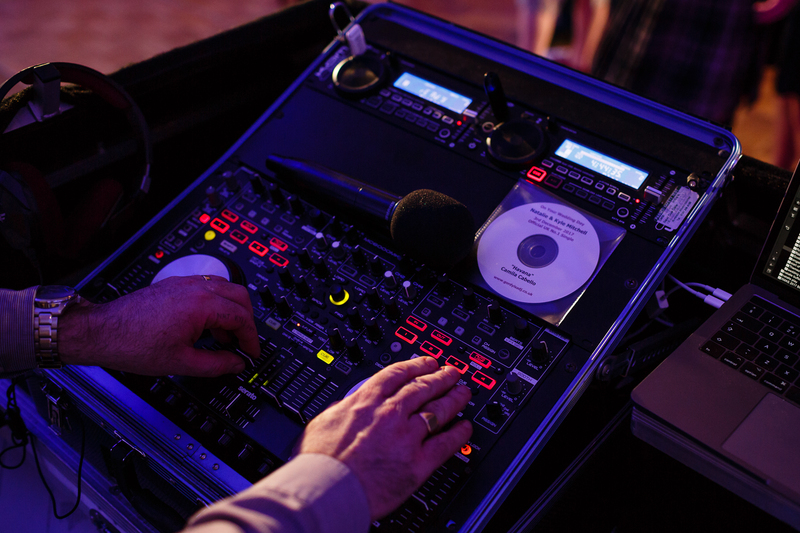 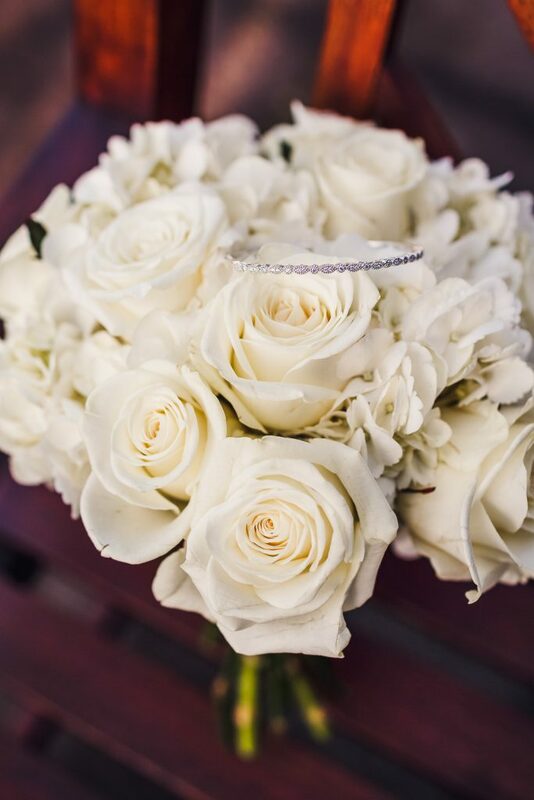 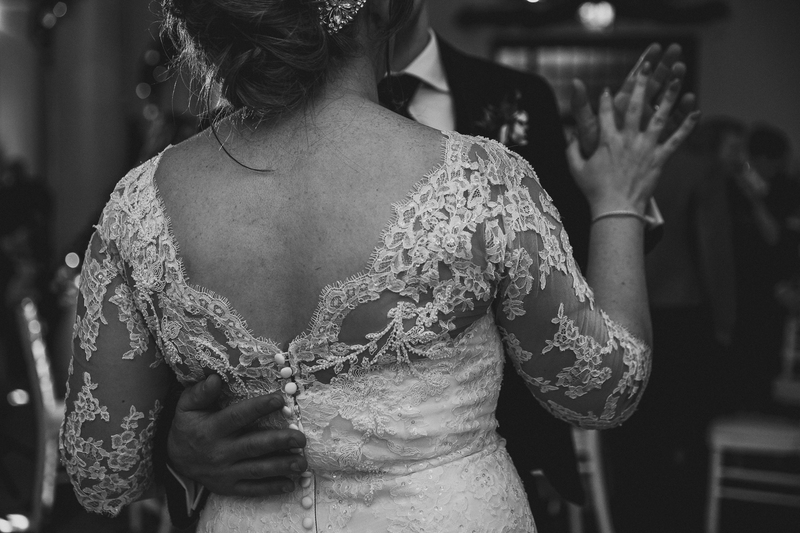 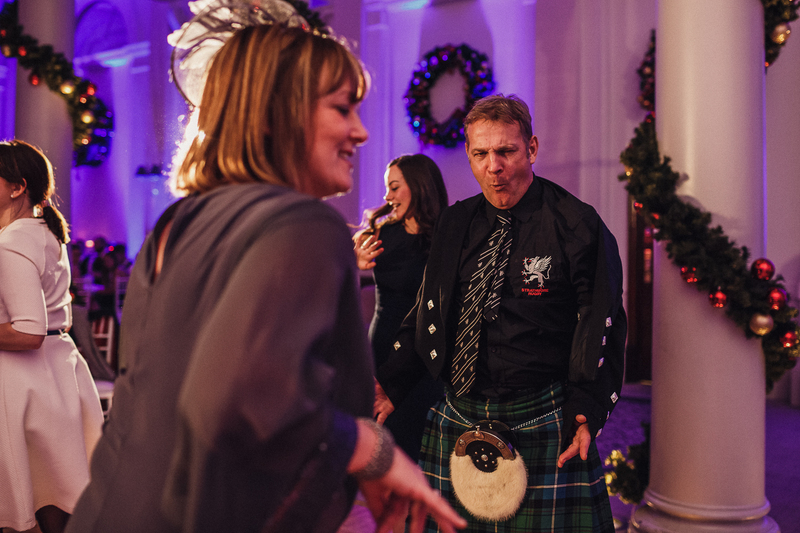 A winter wedding to remember! 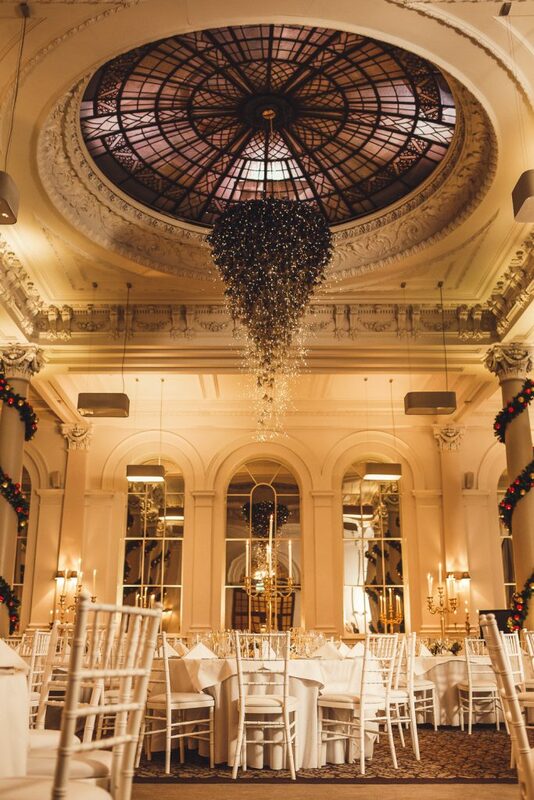 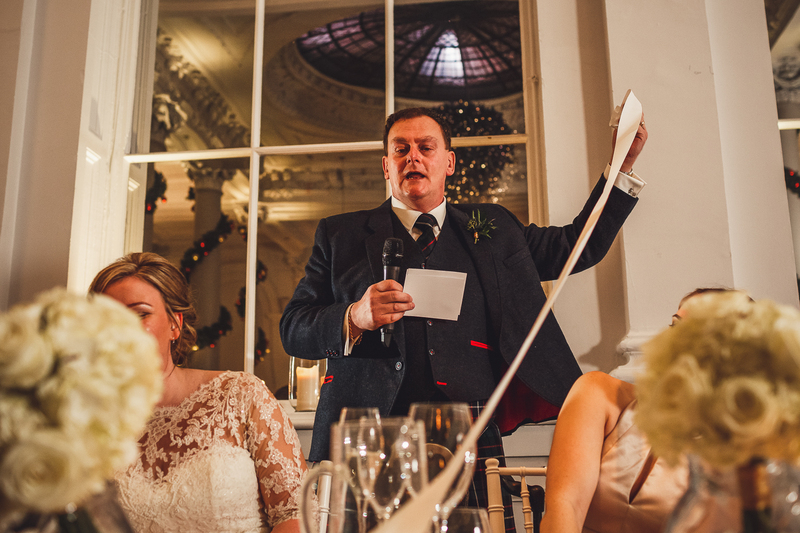 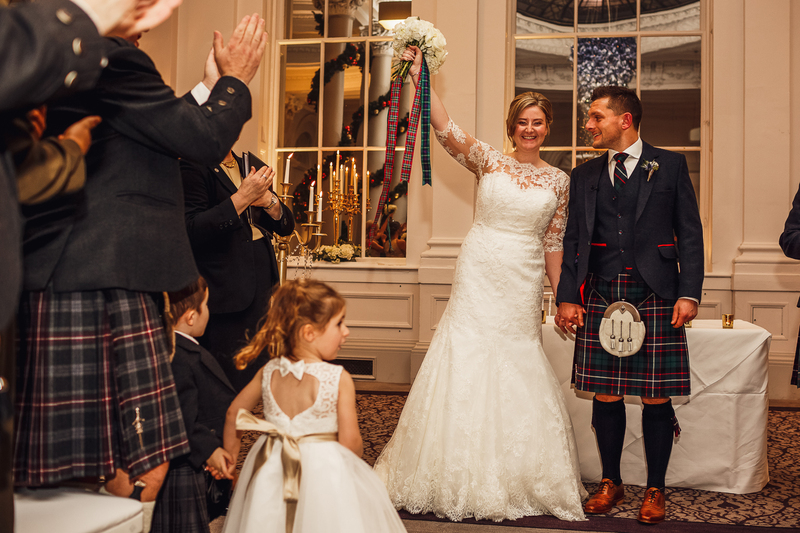 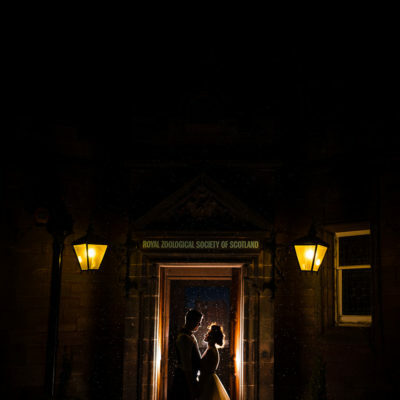 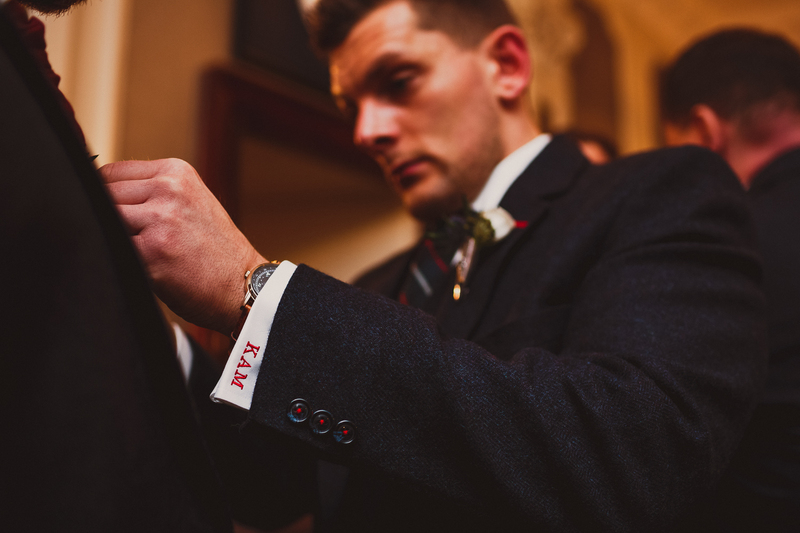 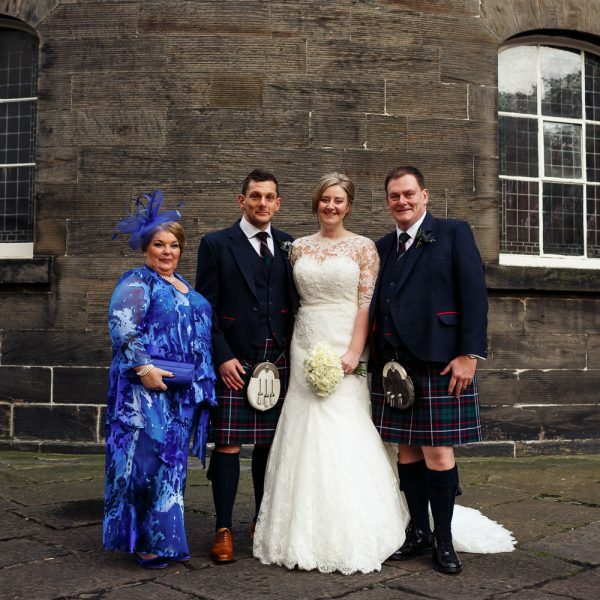 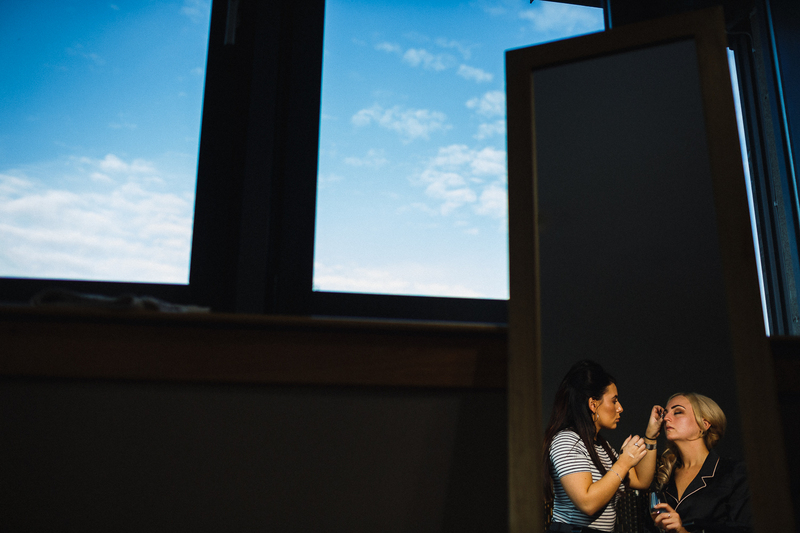 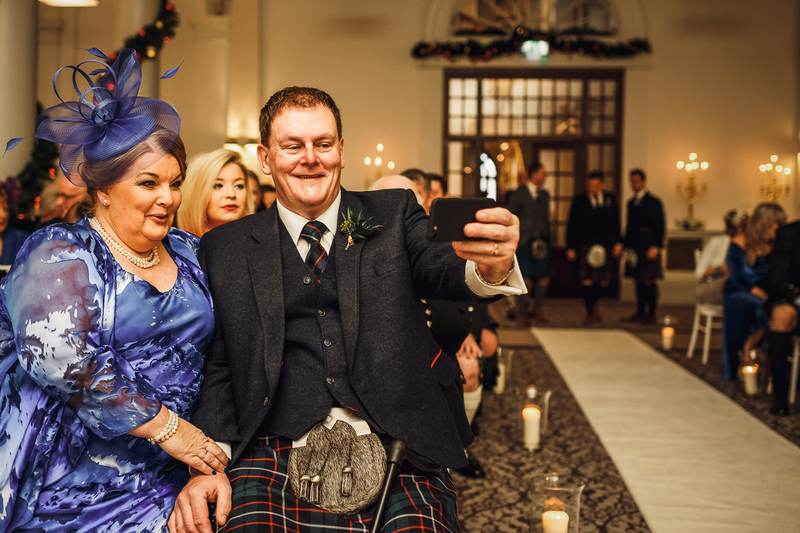 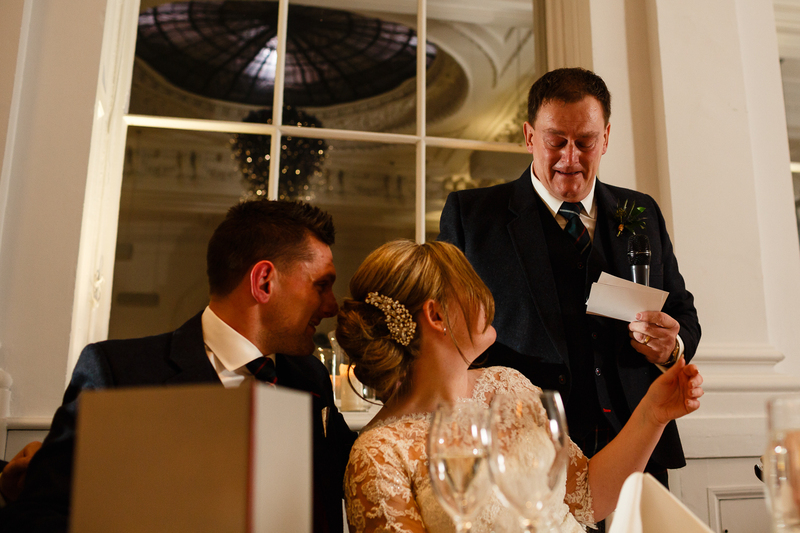 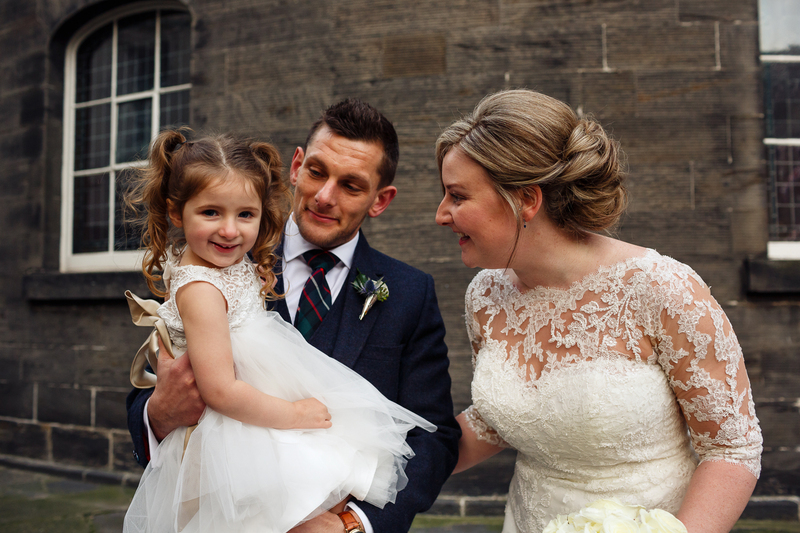 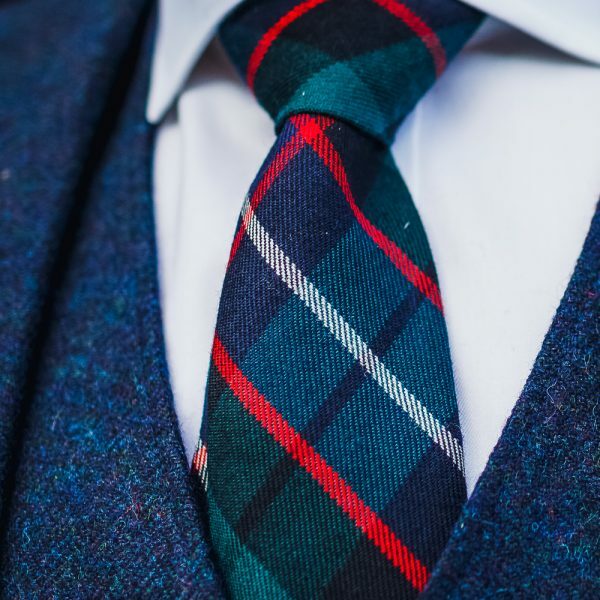 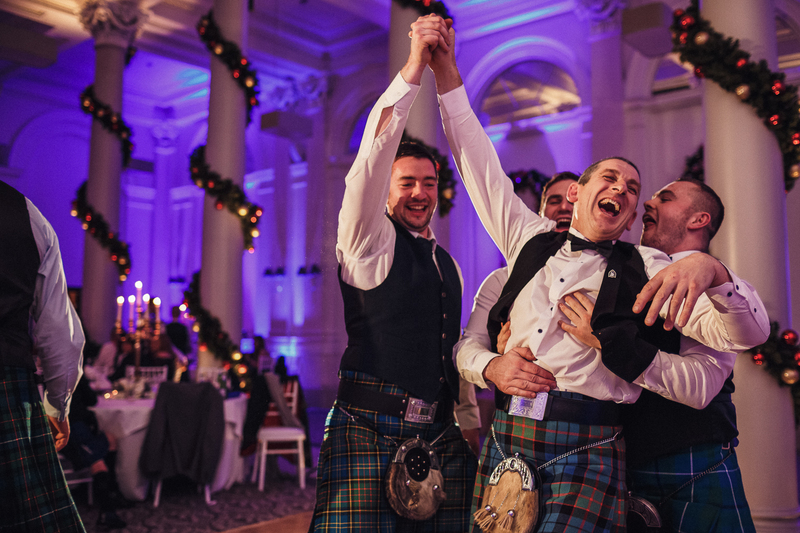 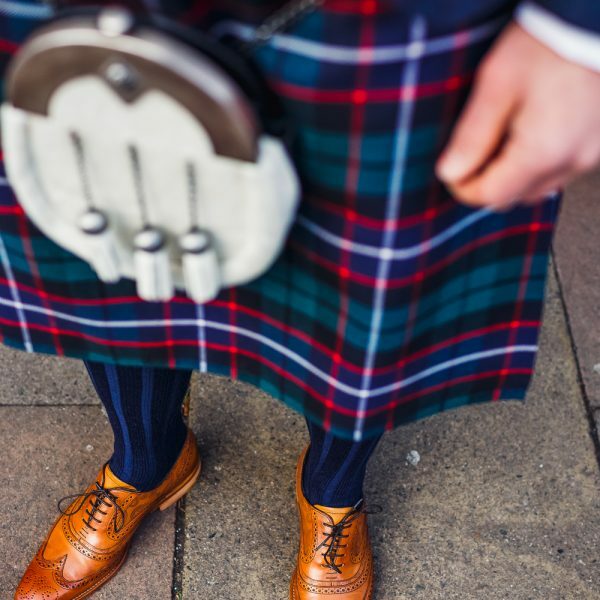 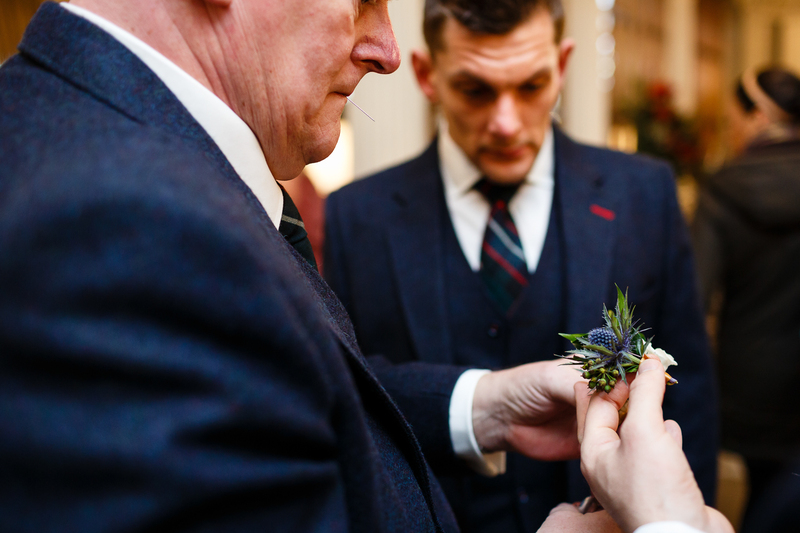 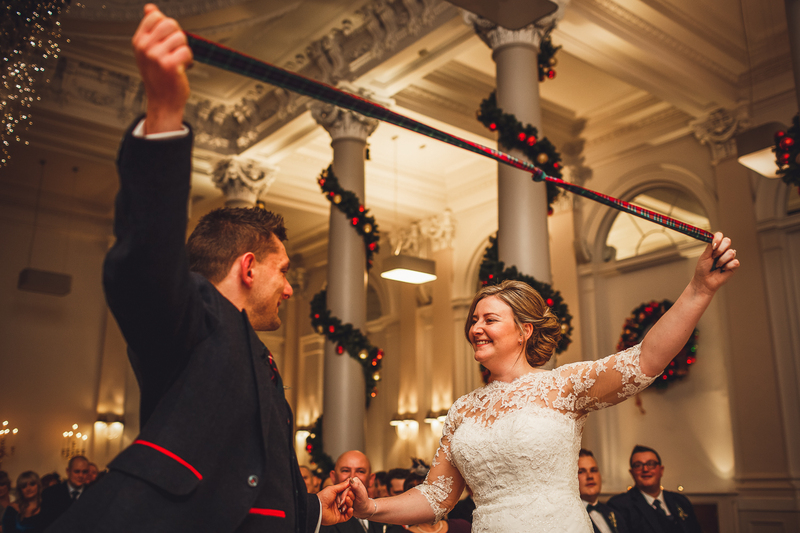 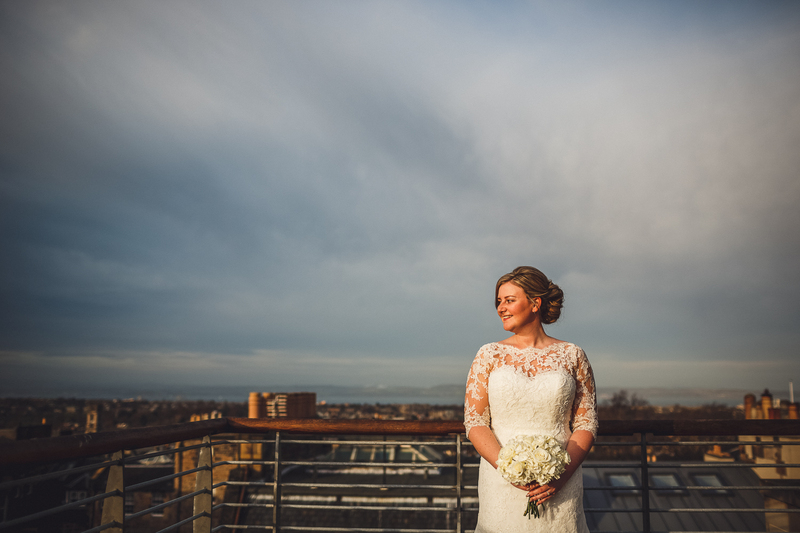 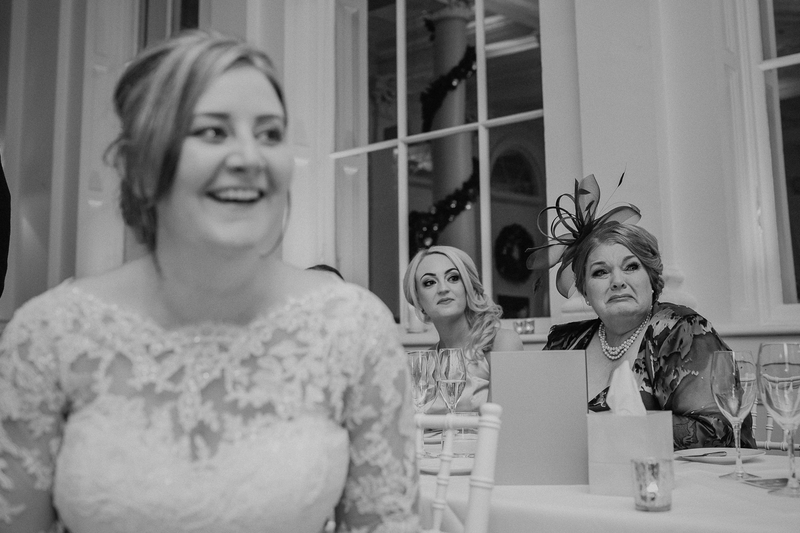 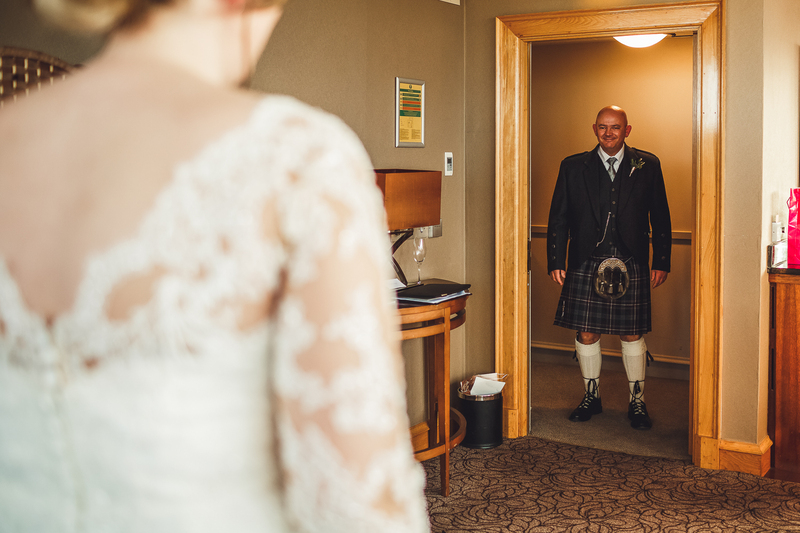 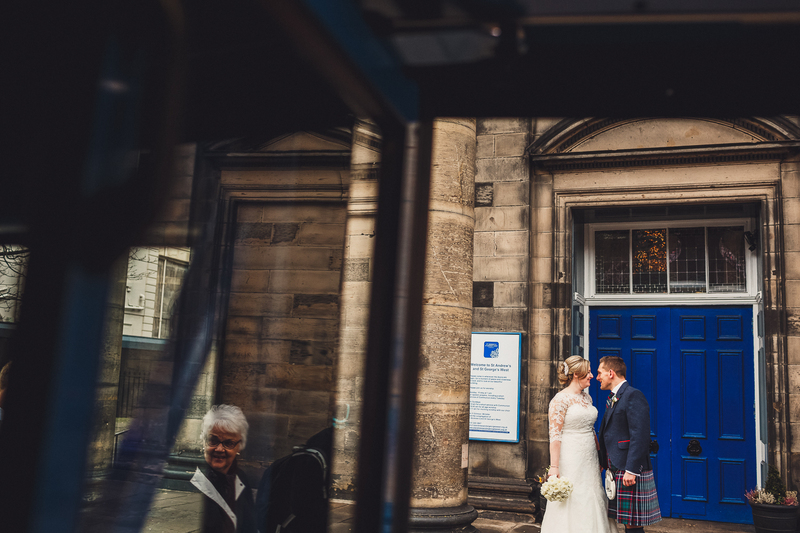 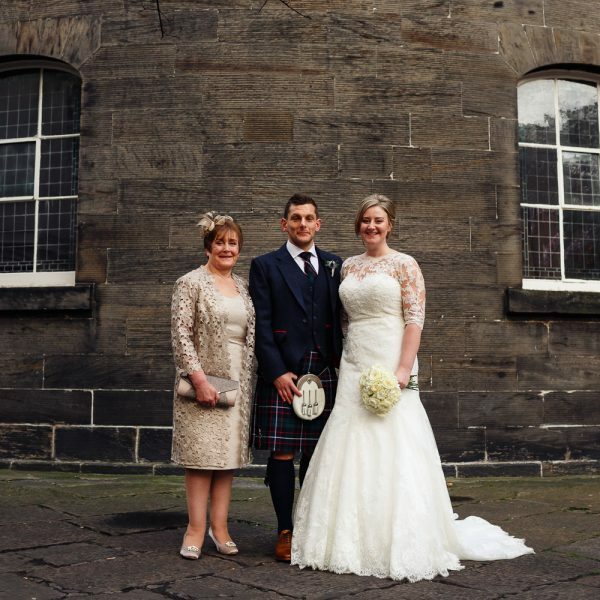 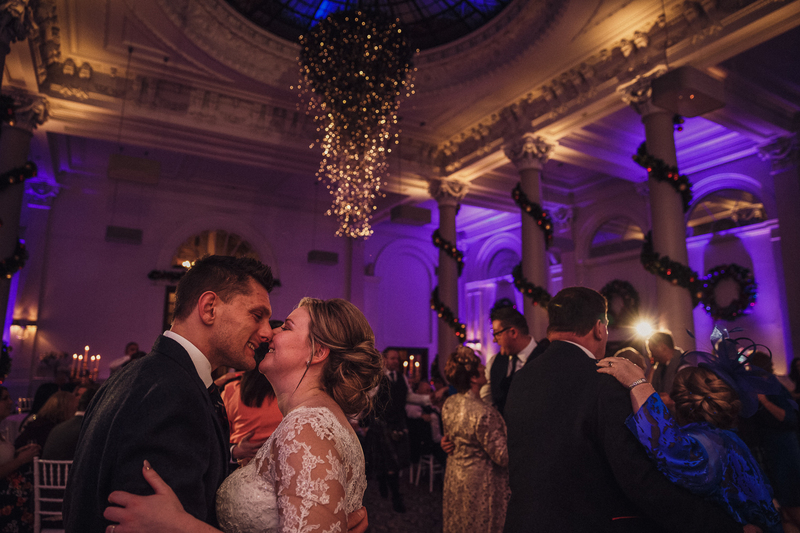 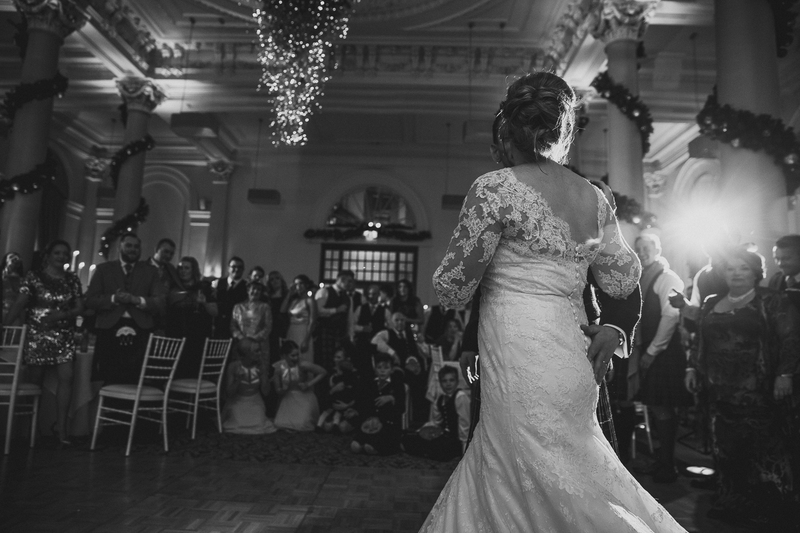 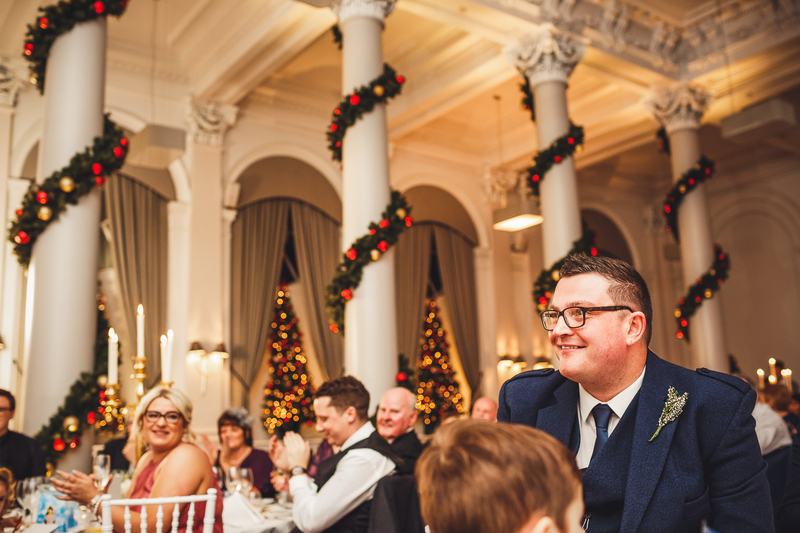 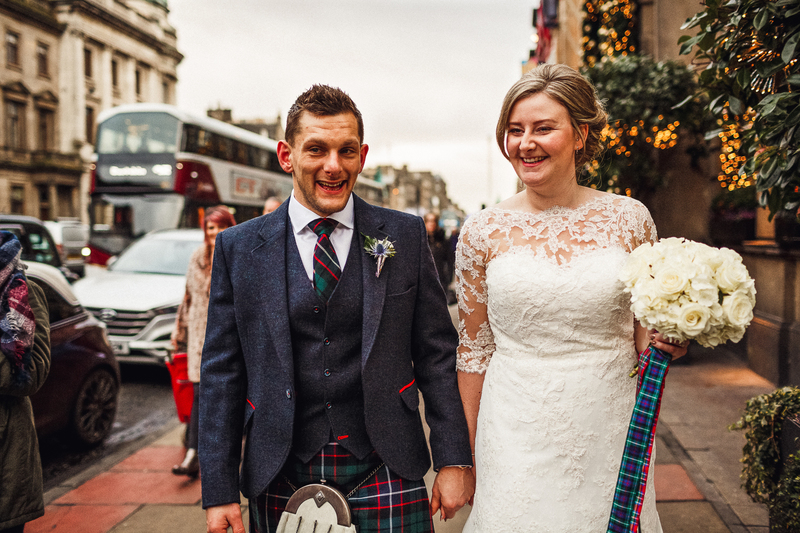 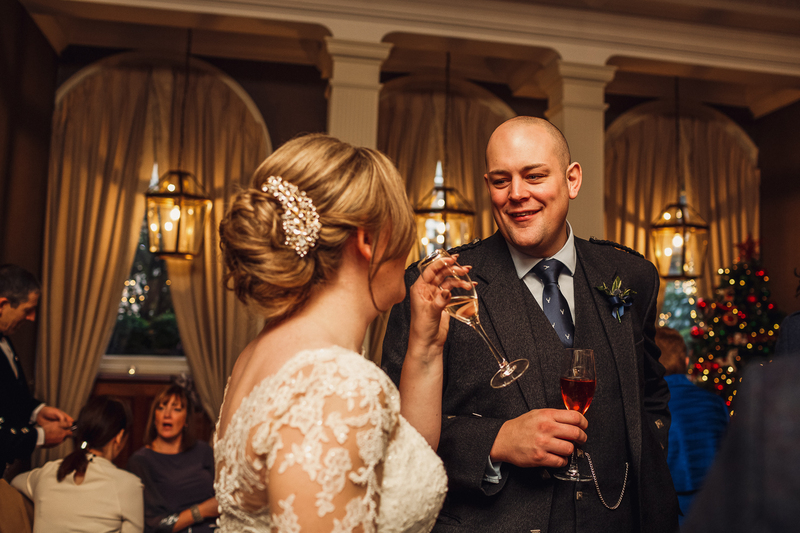 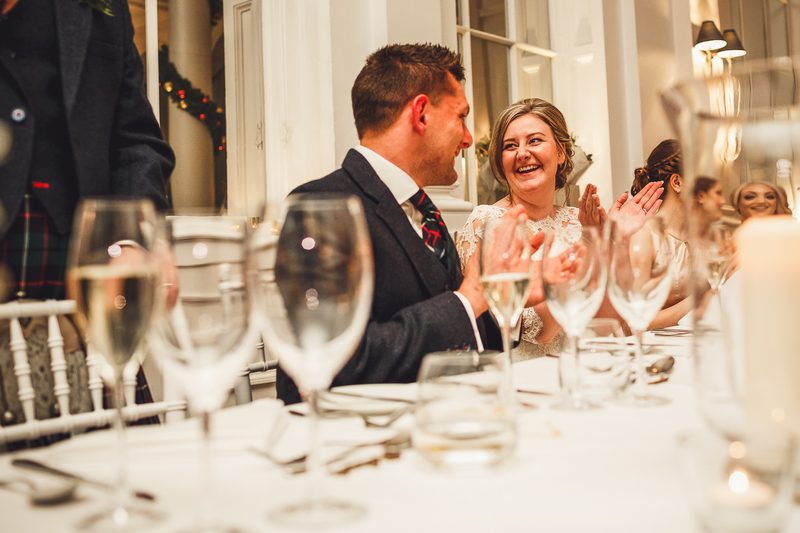 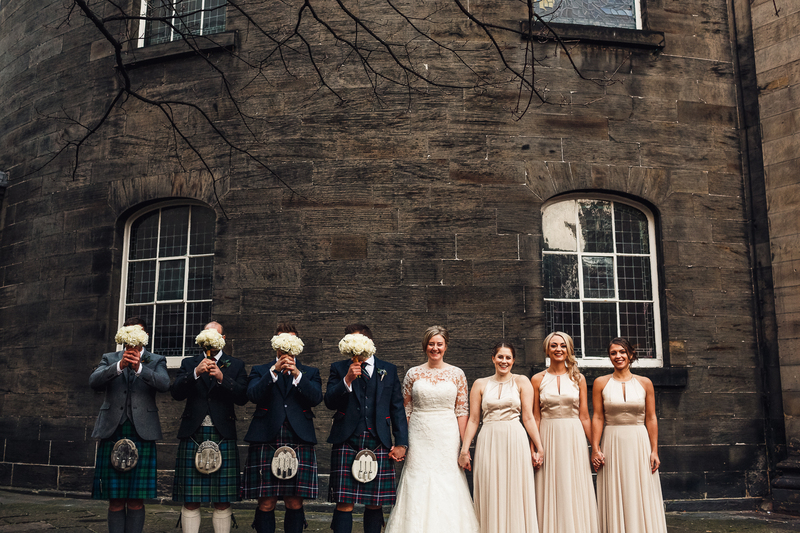 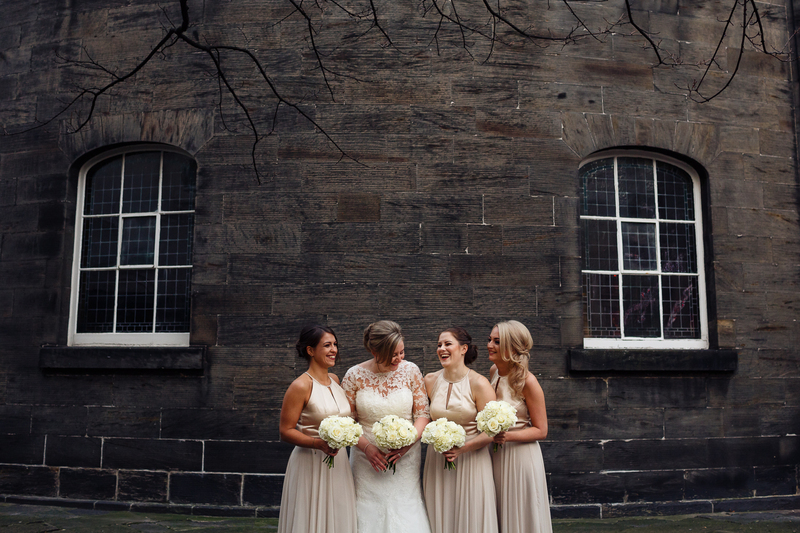 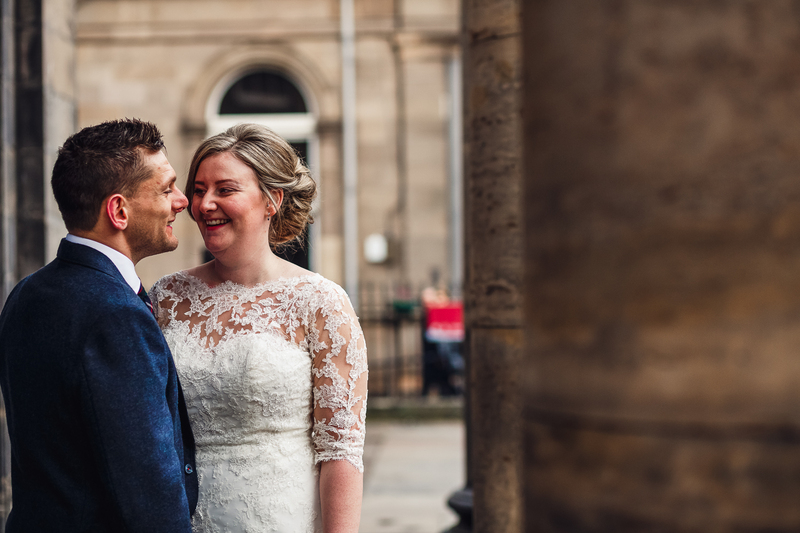 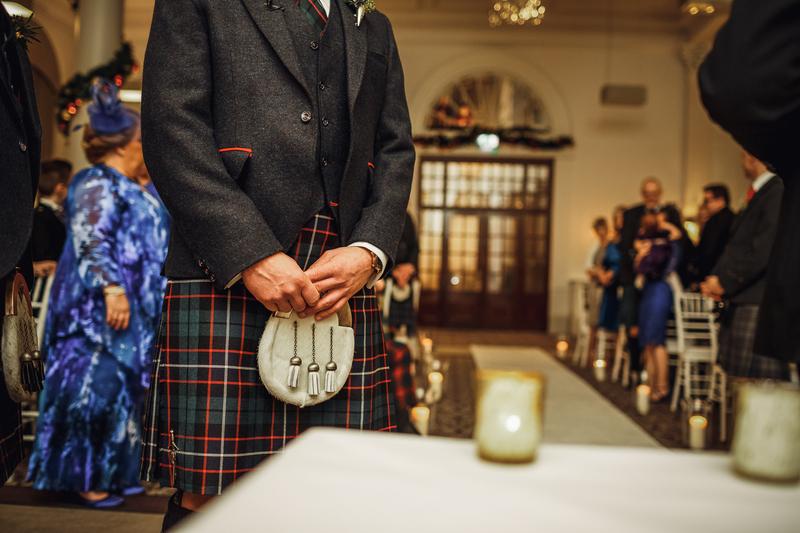 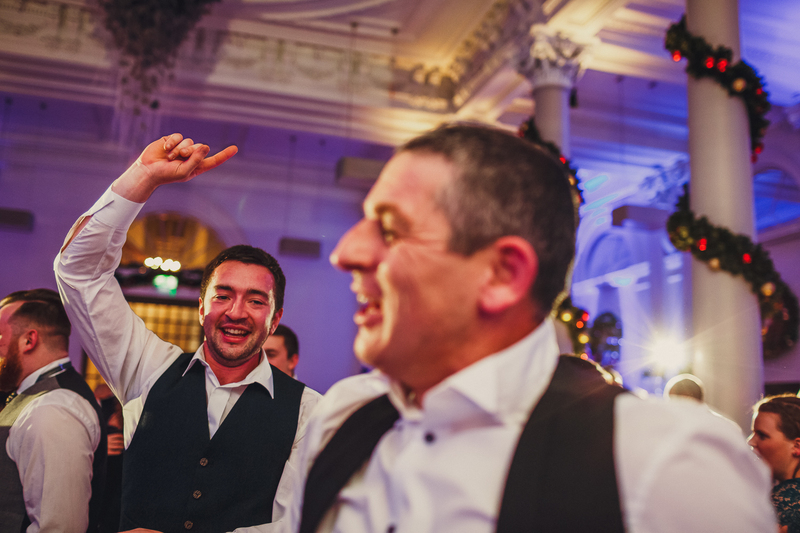 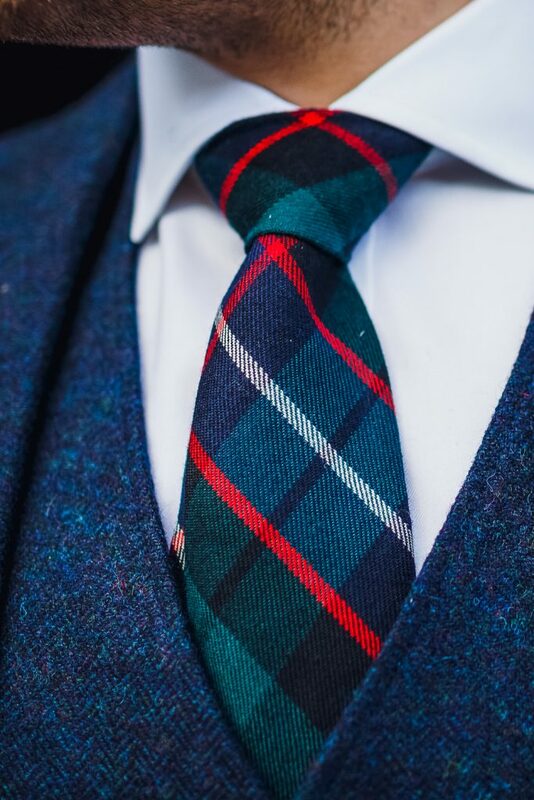 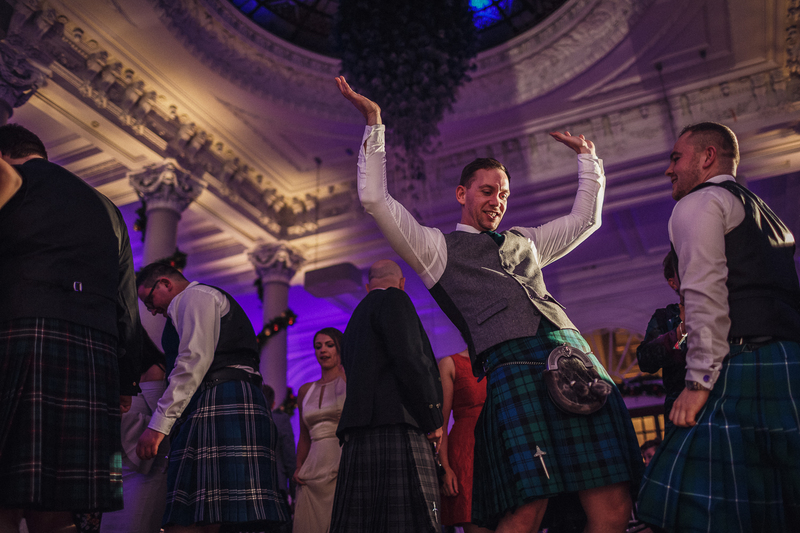 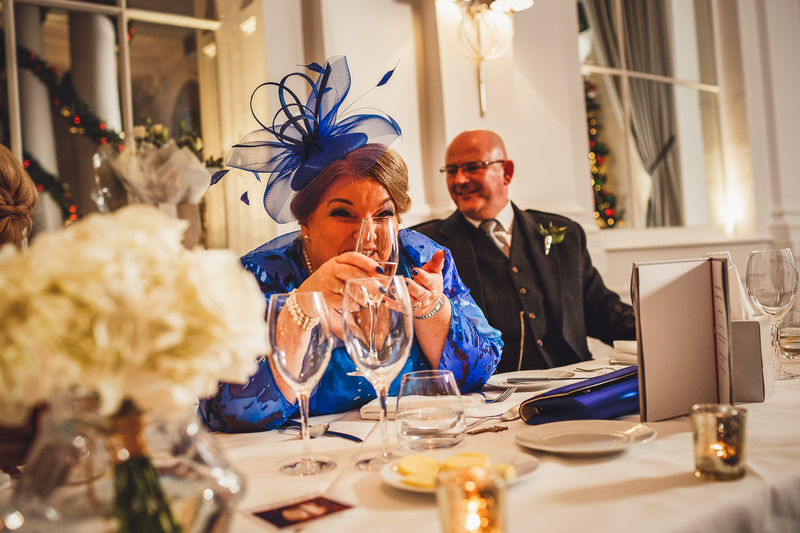 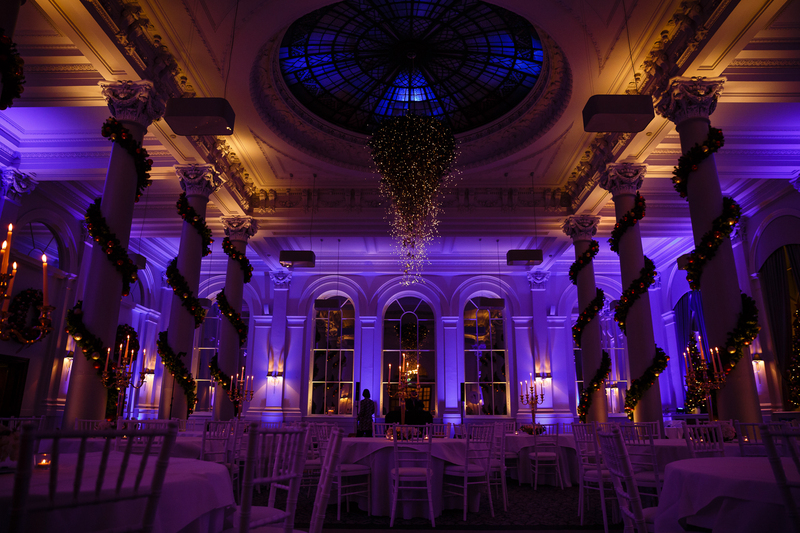 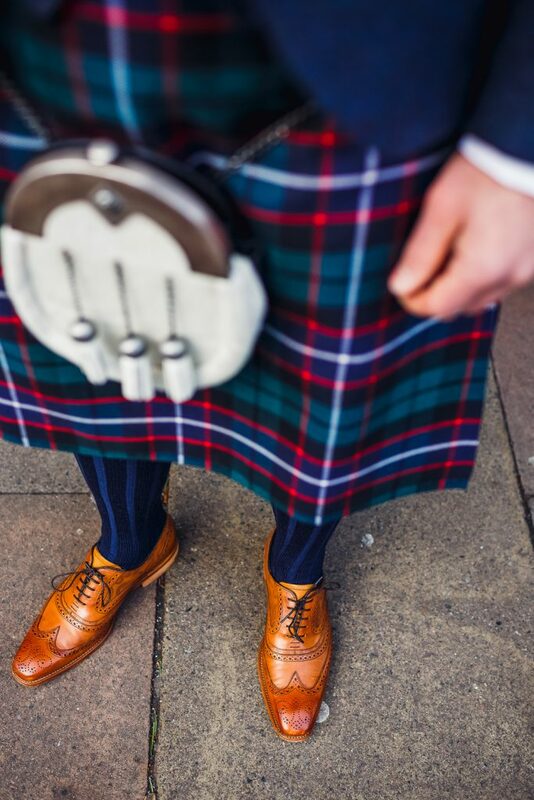 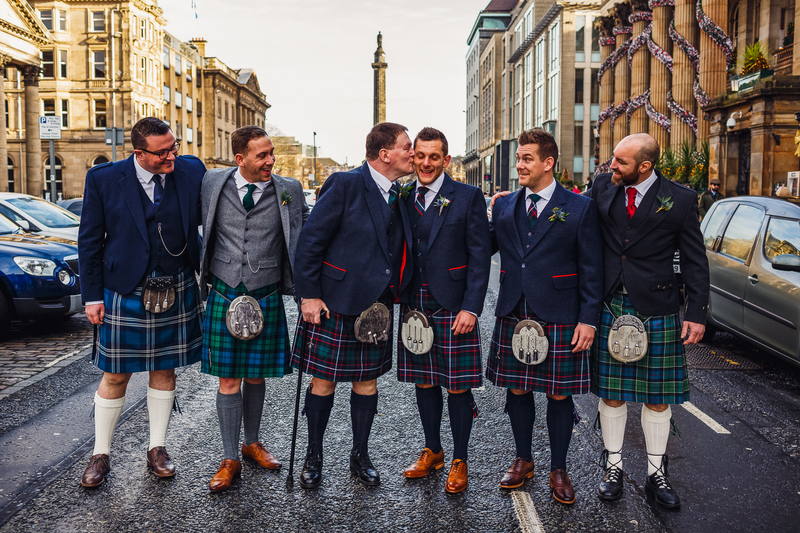 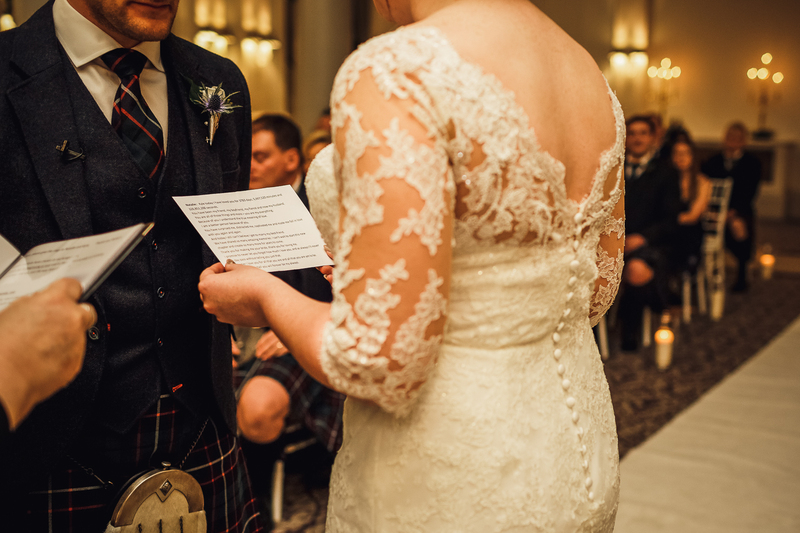 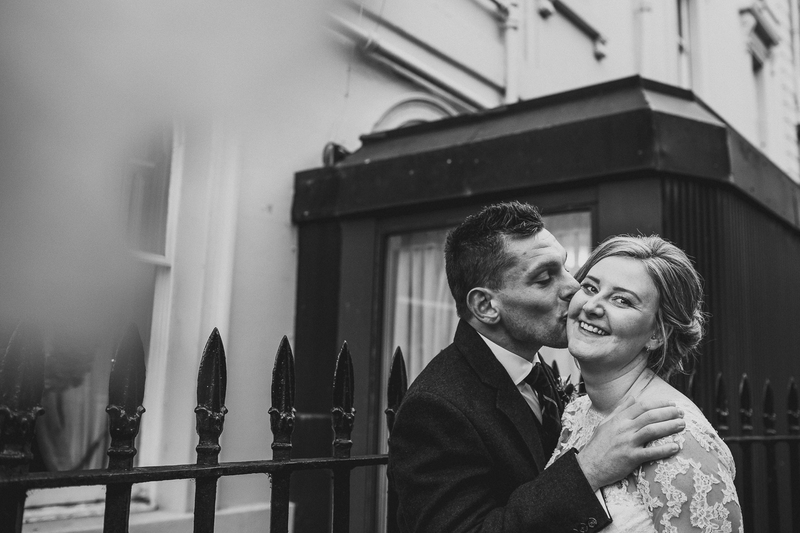 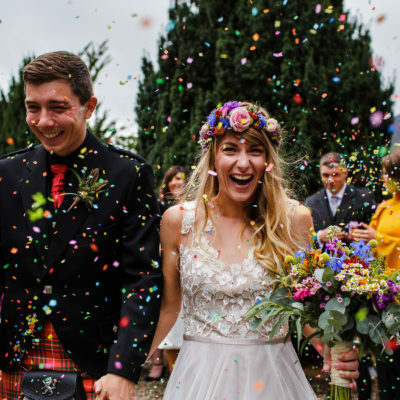 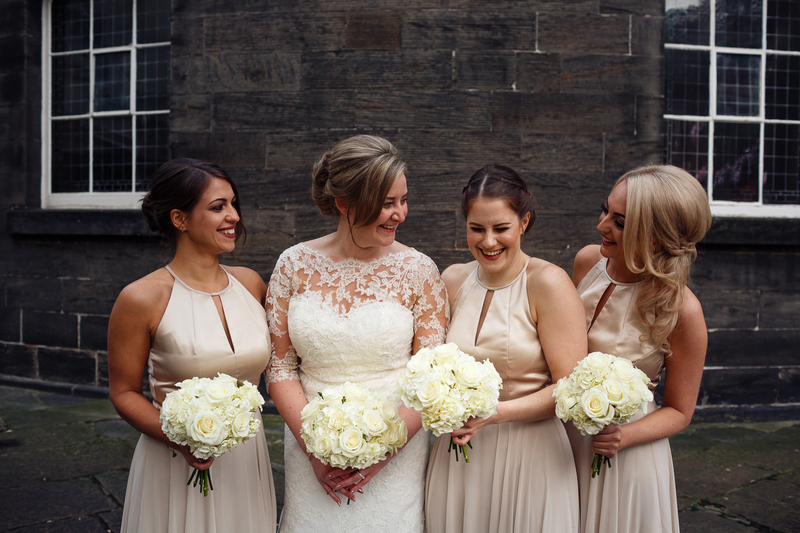 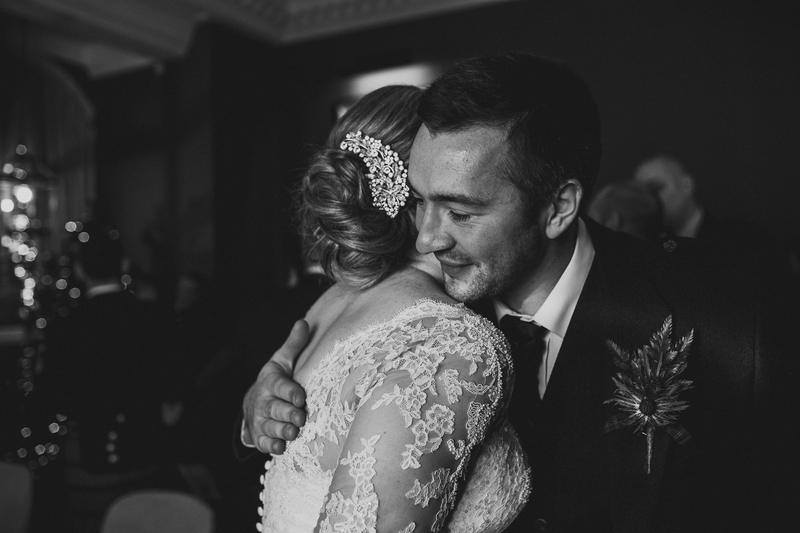 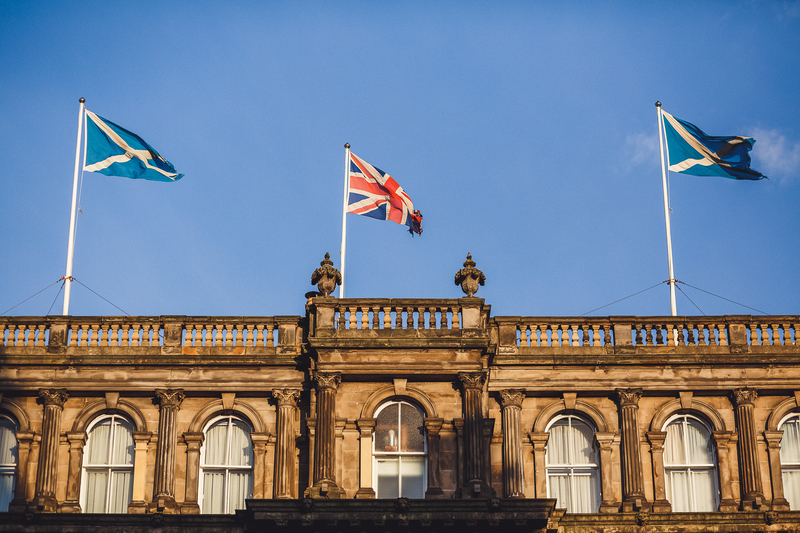 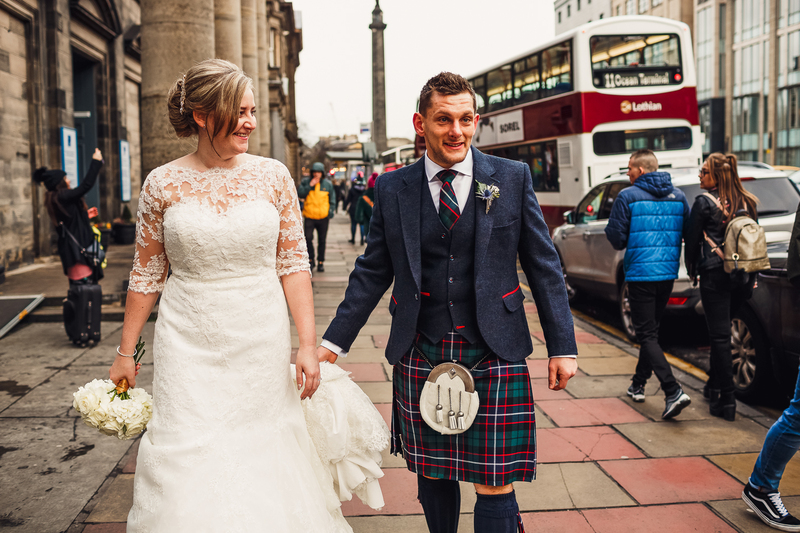 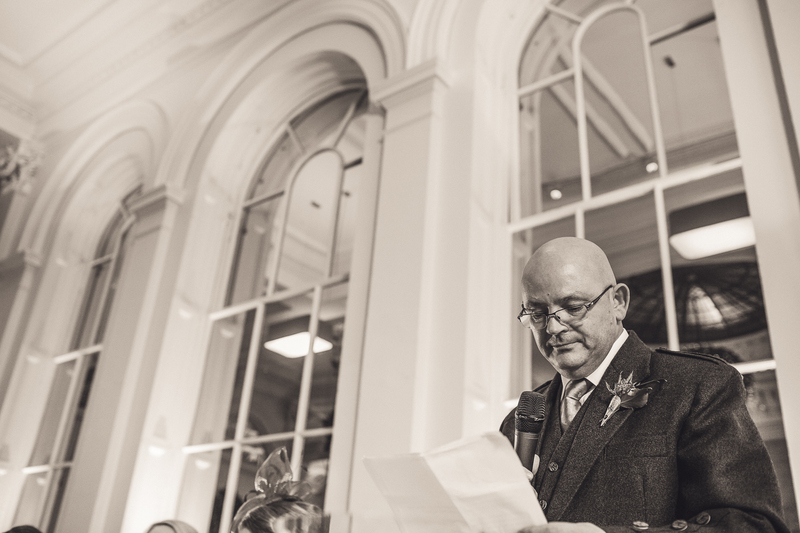 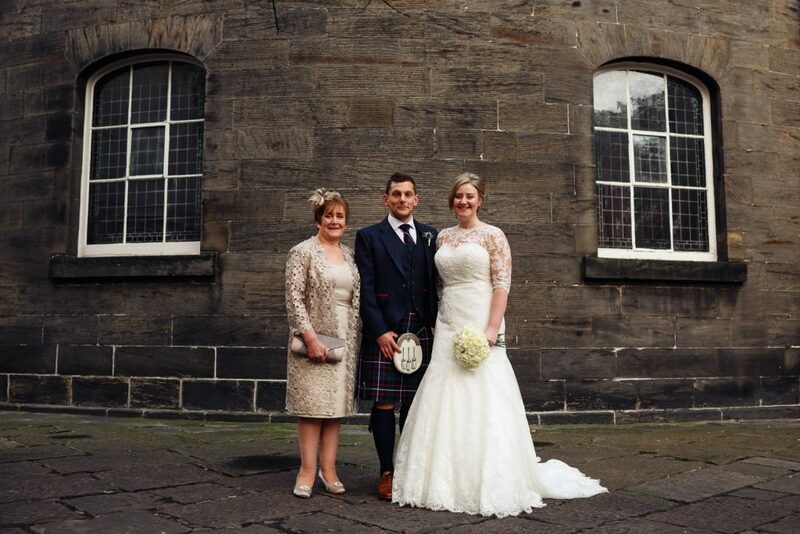 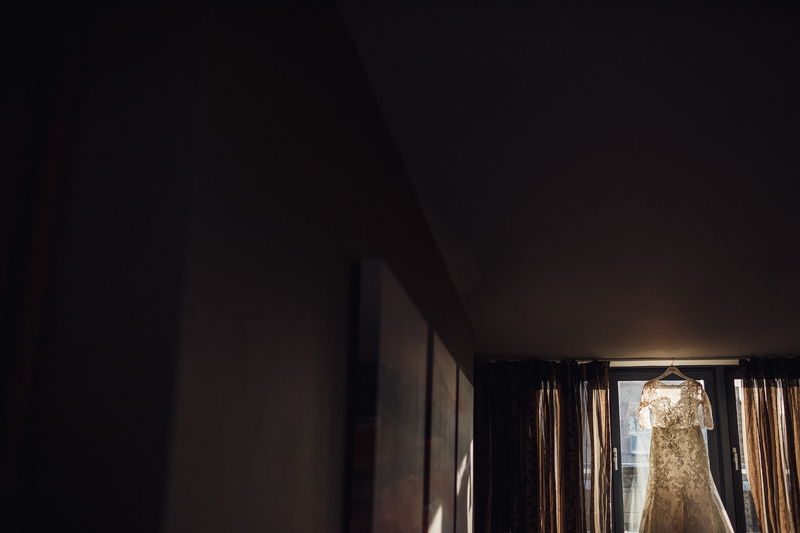 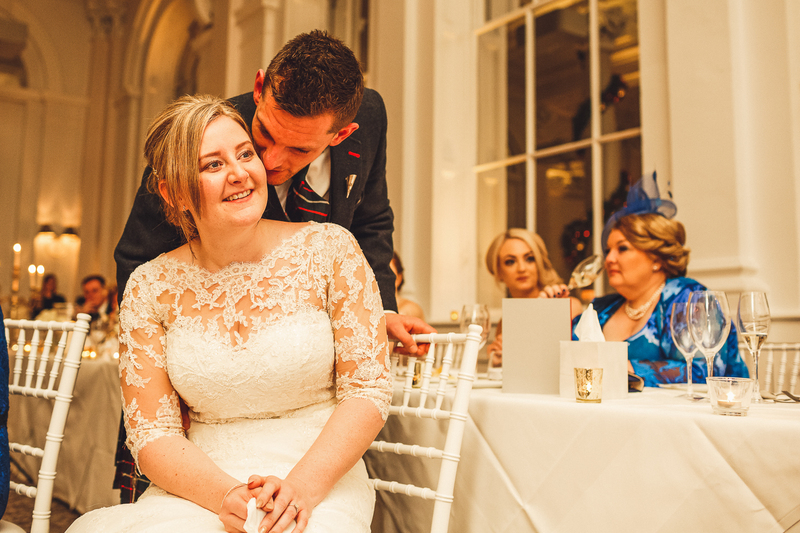 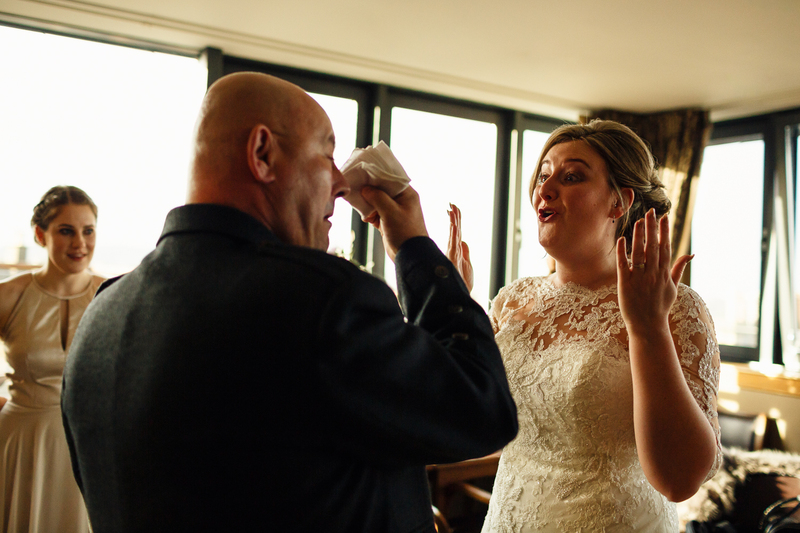 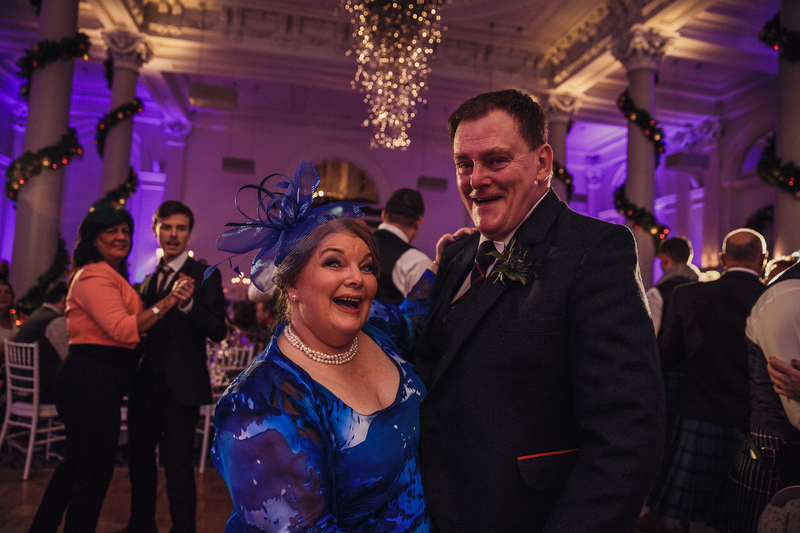 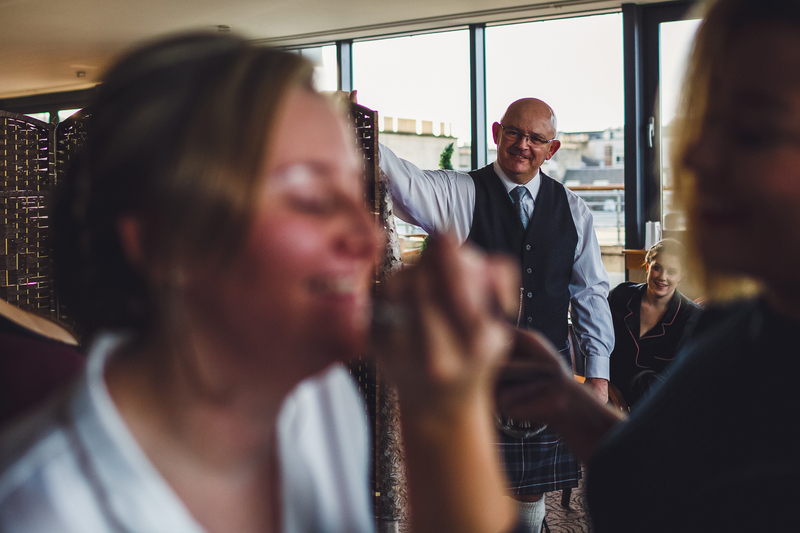 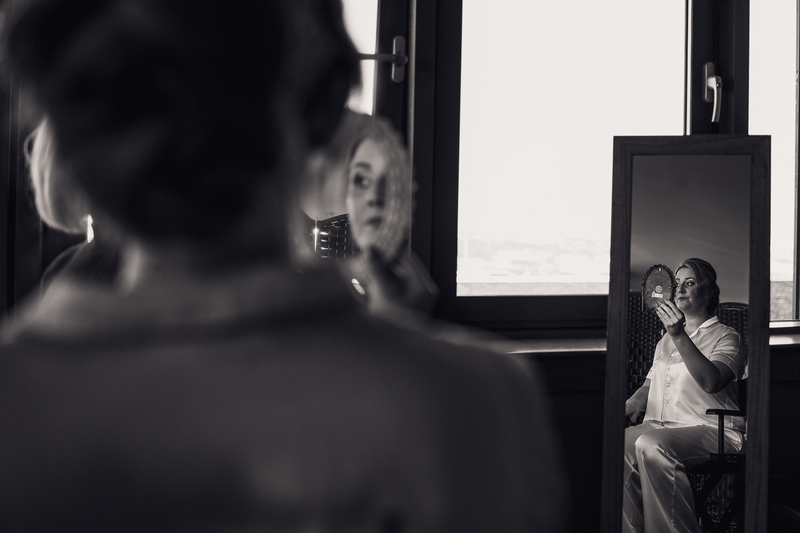 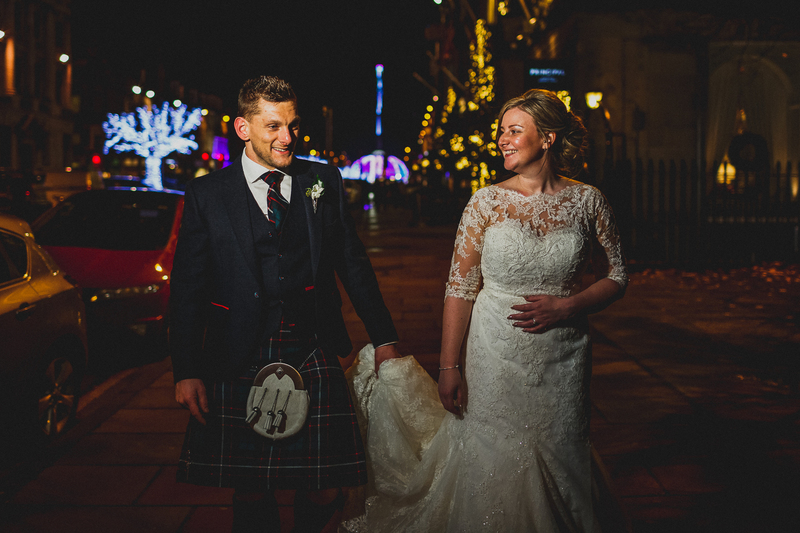 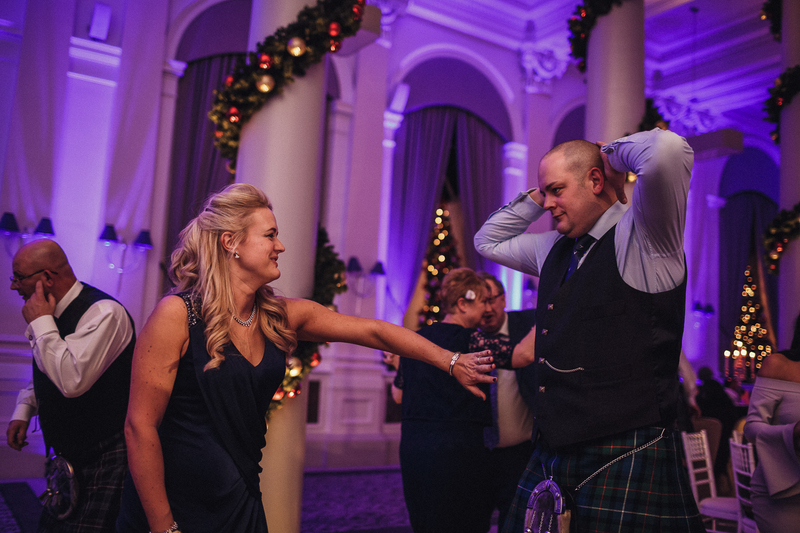 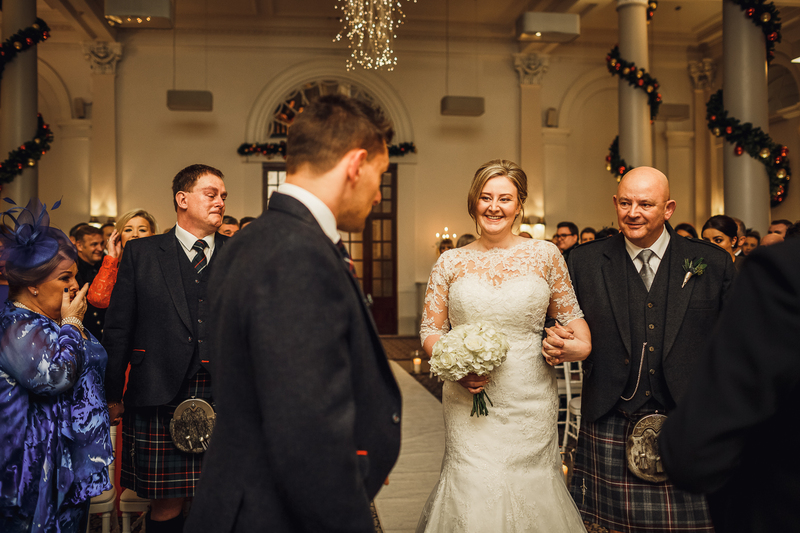 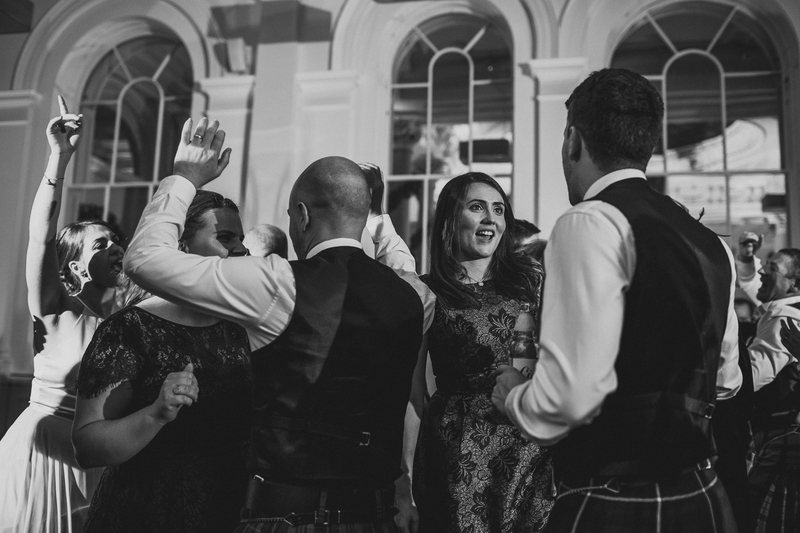 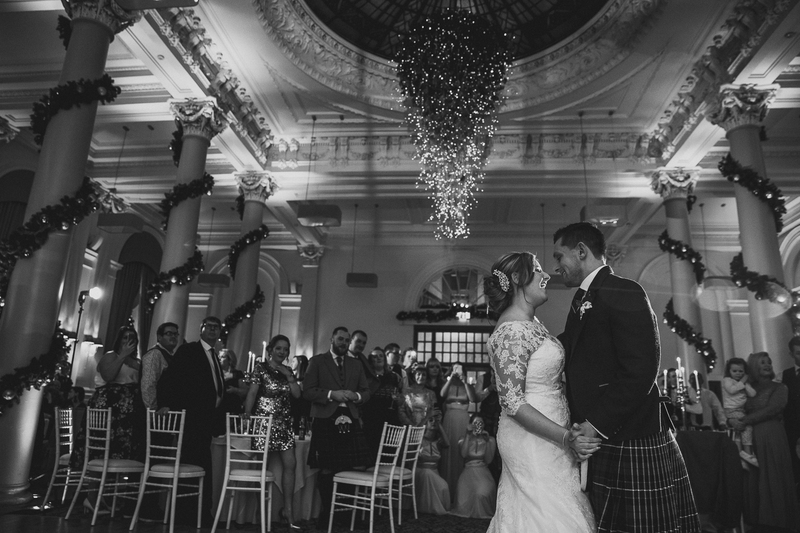 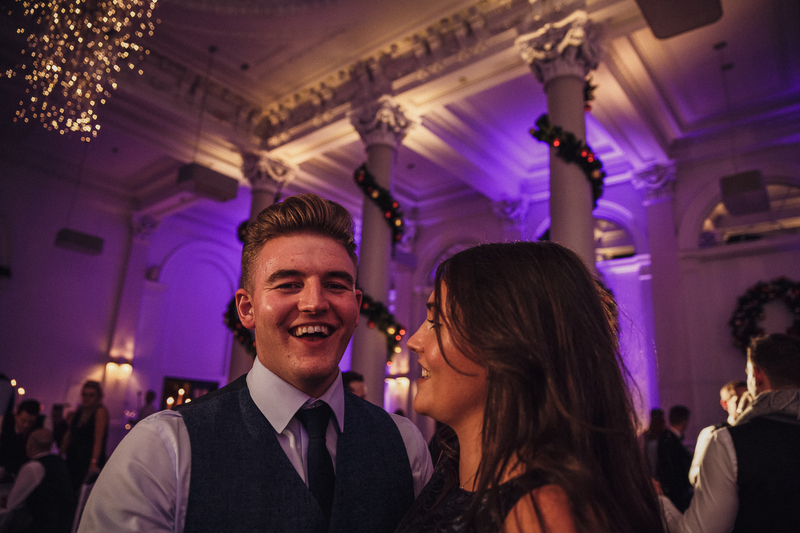 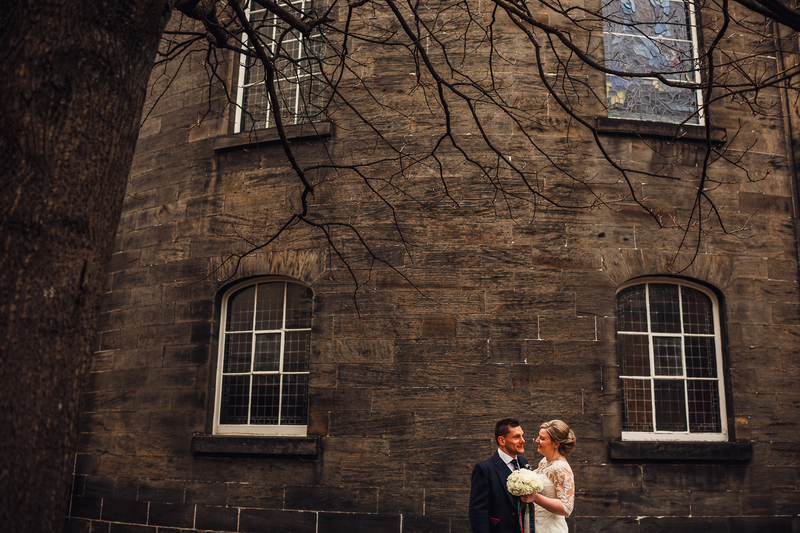 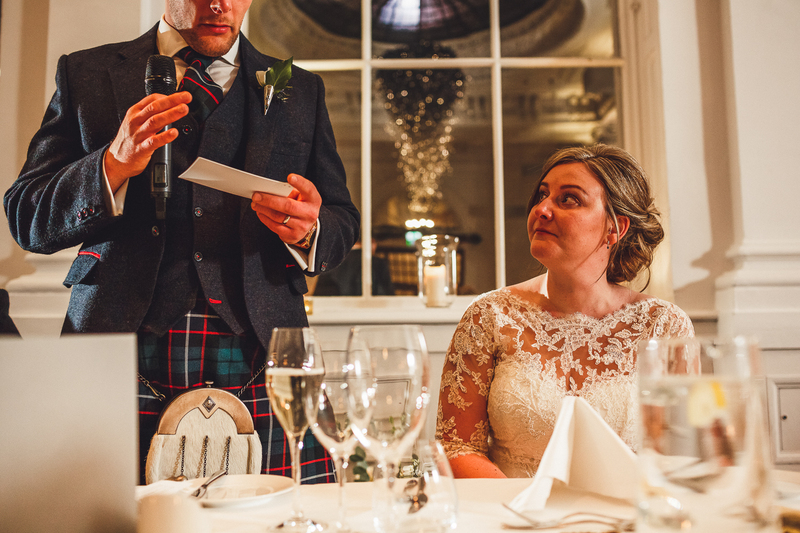 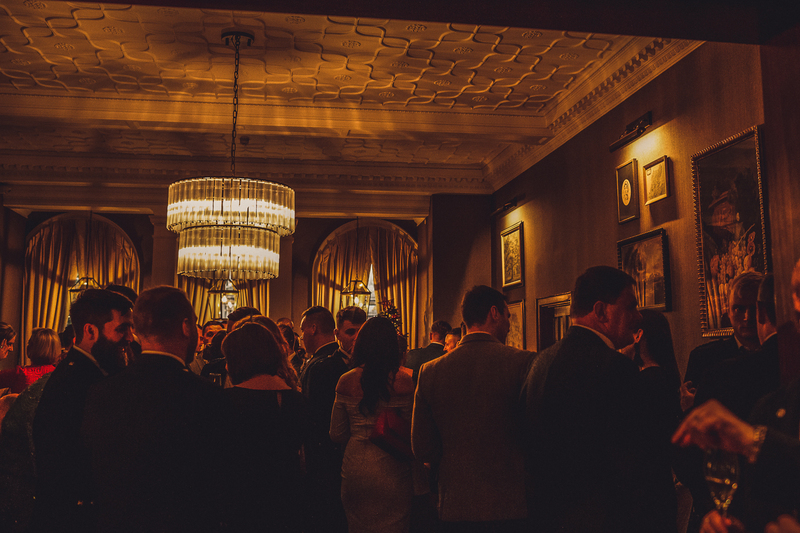 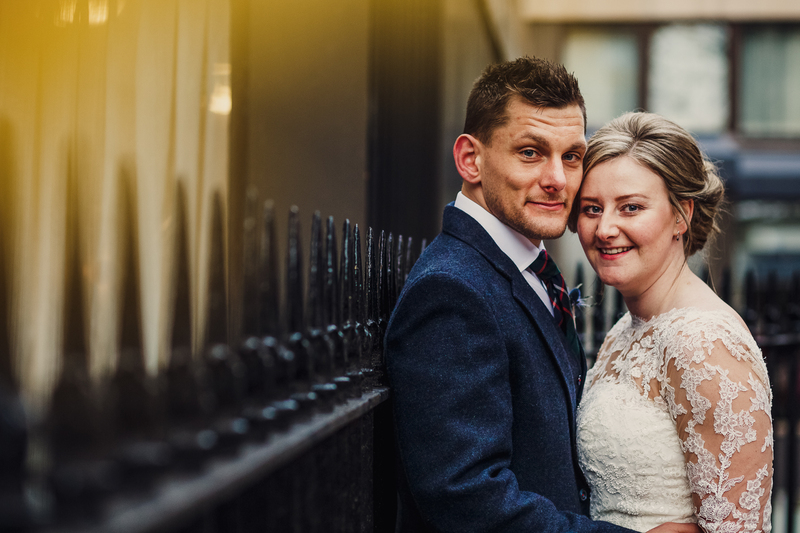 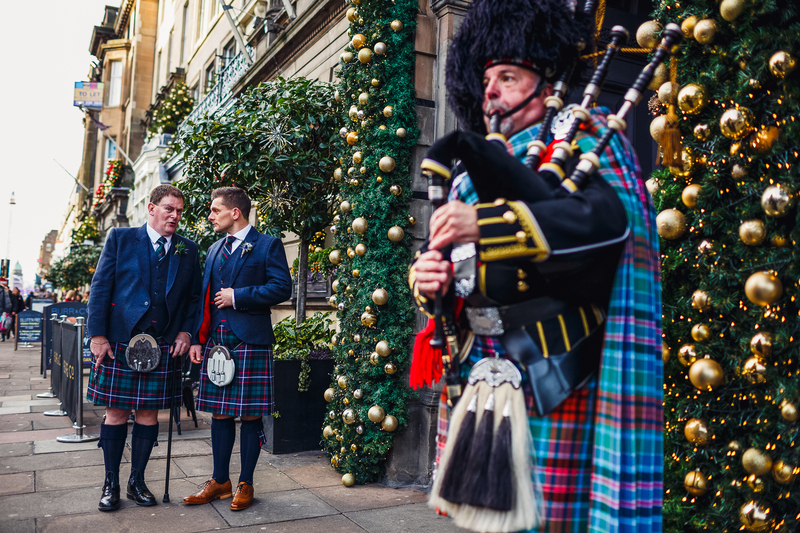 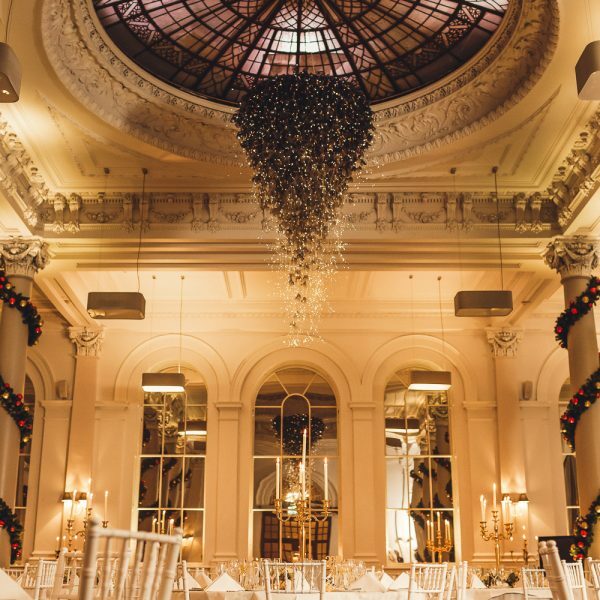 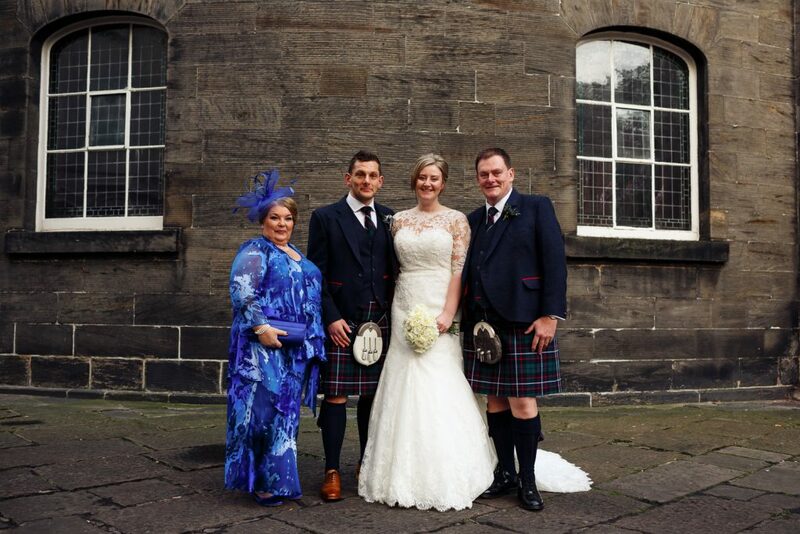 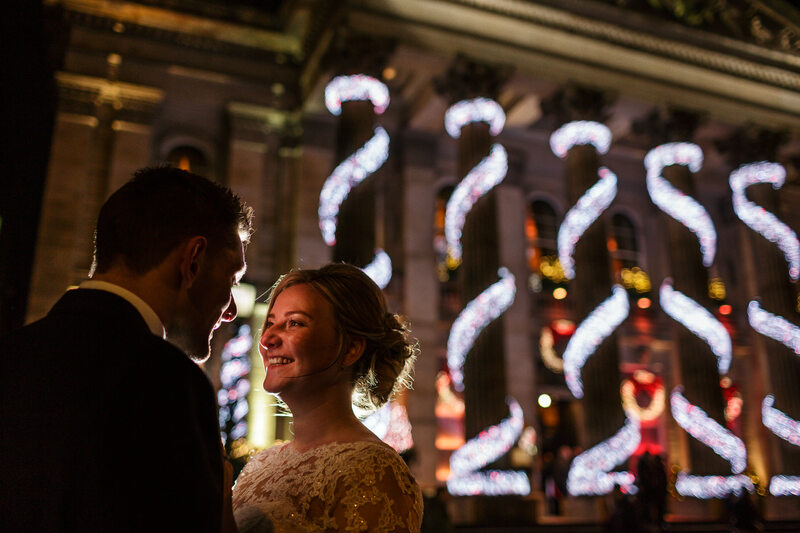 Kyle and Natalie tied the knot on a sunny, crisp winters day at The Principle, George Street in Edinburgh. 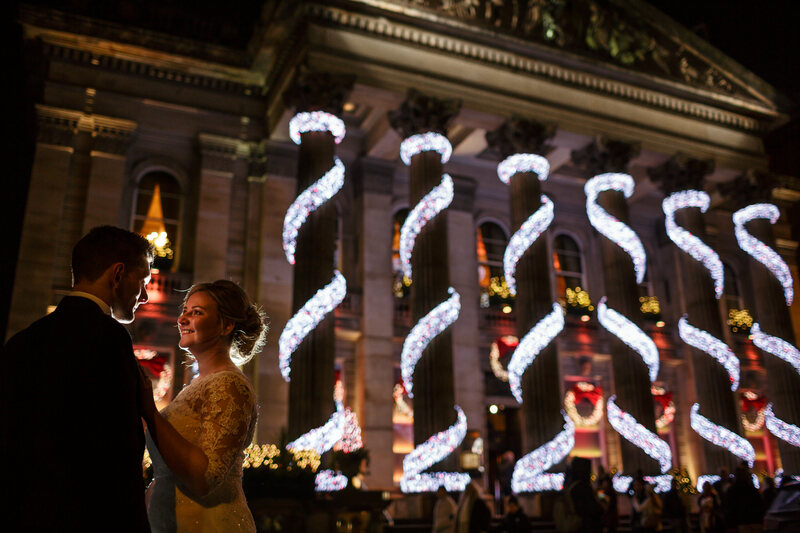 It was almost 3 years since Kyle asked me to photograph their proposal! 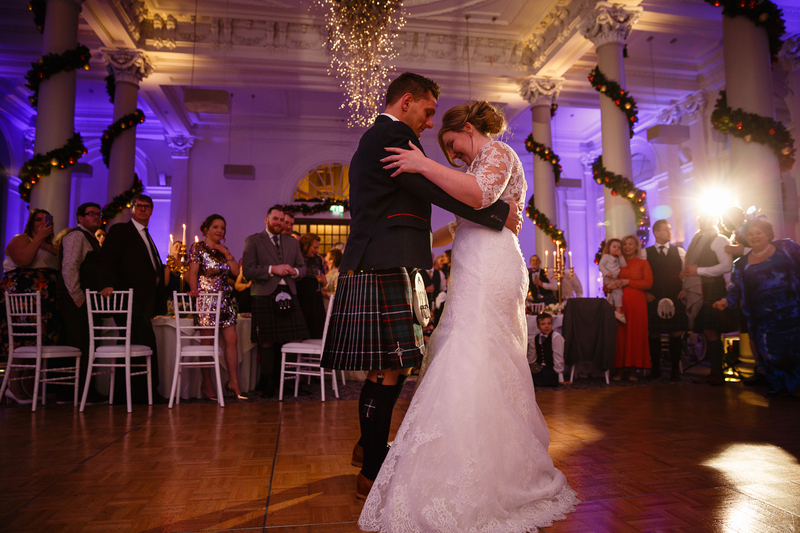 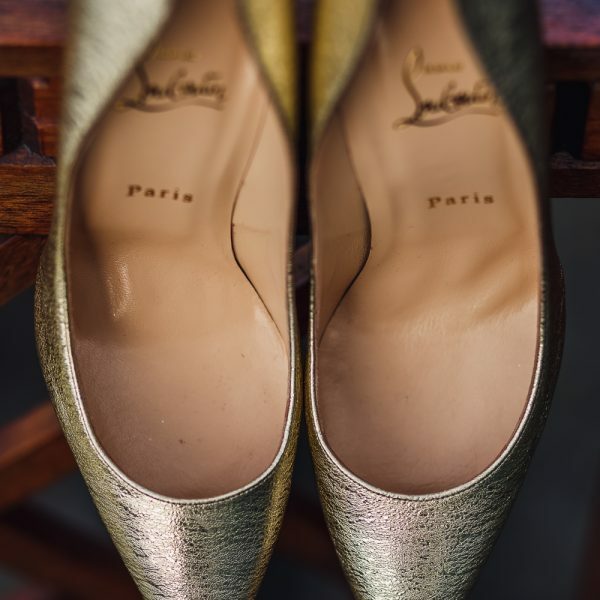 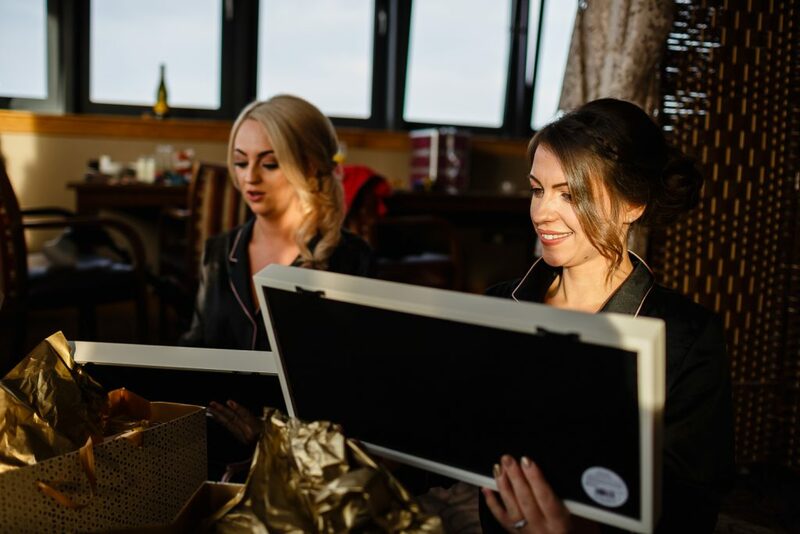 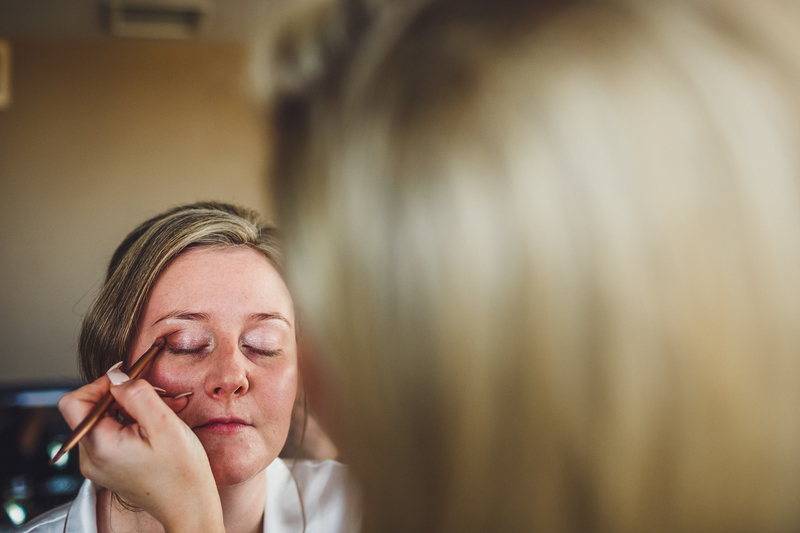 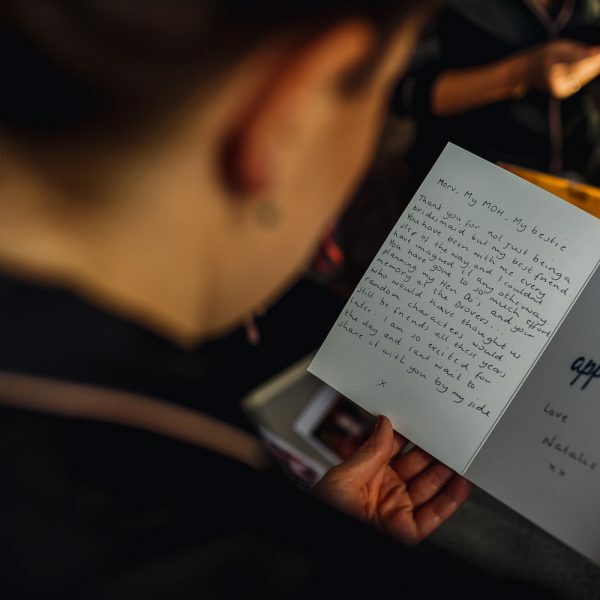 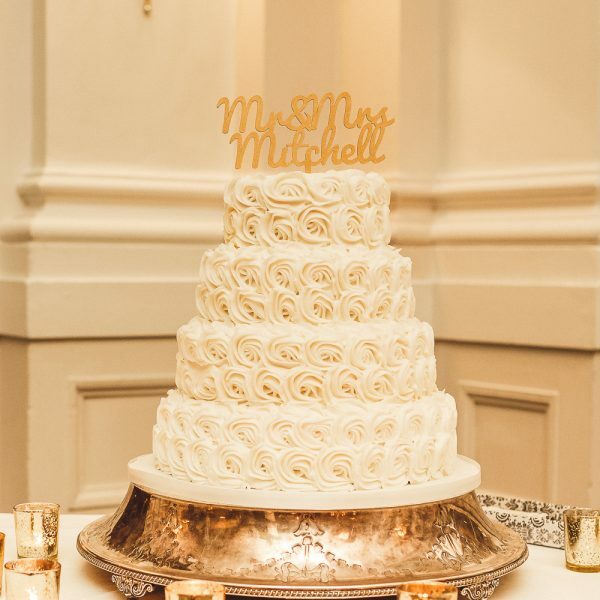 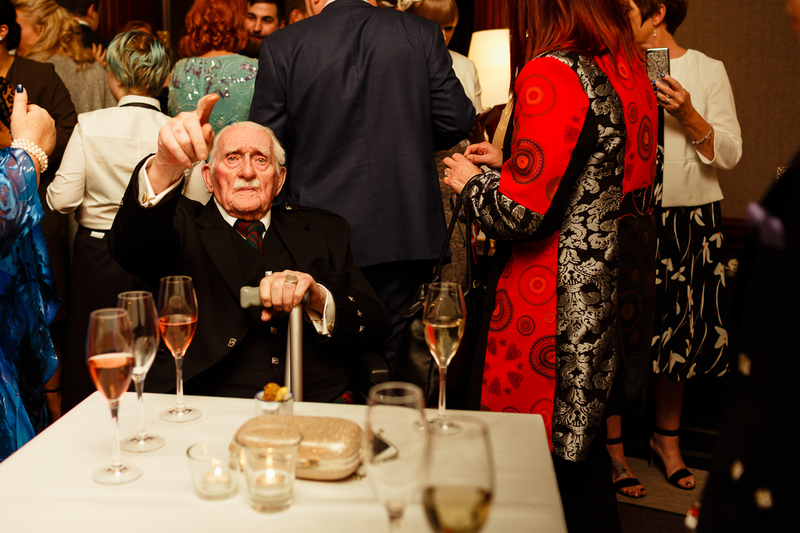 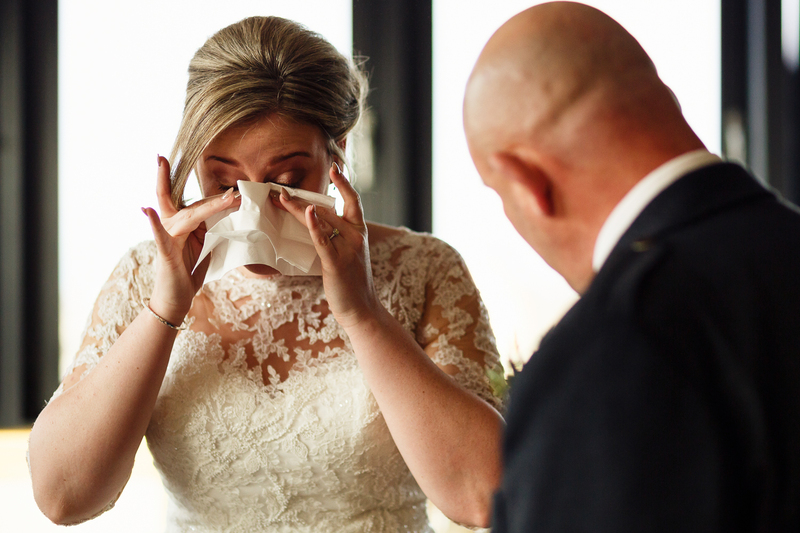 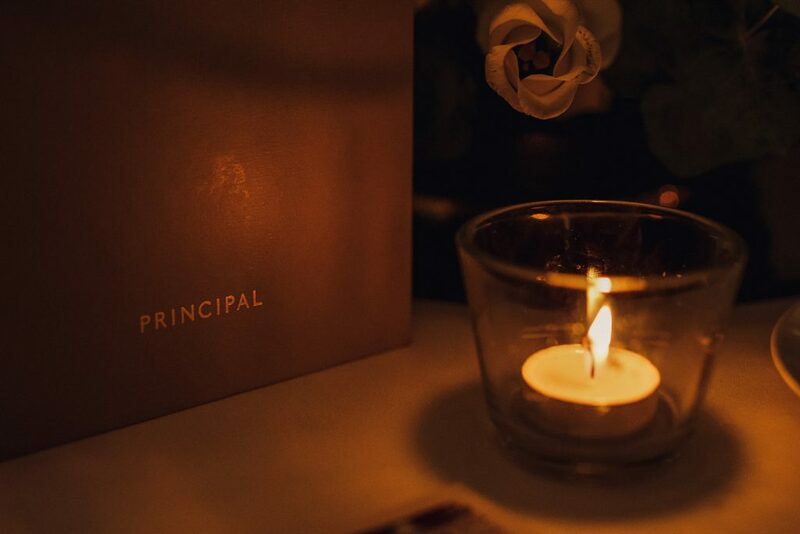 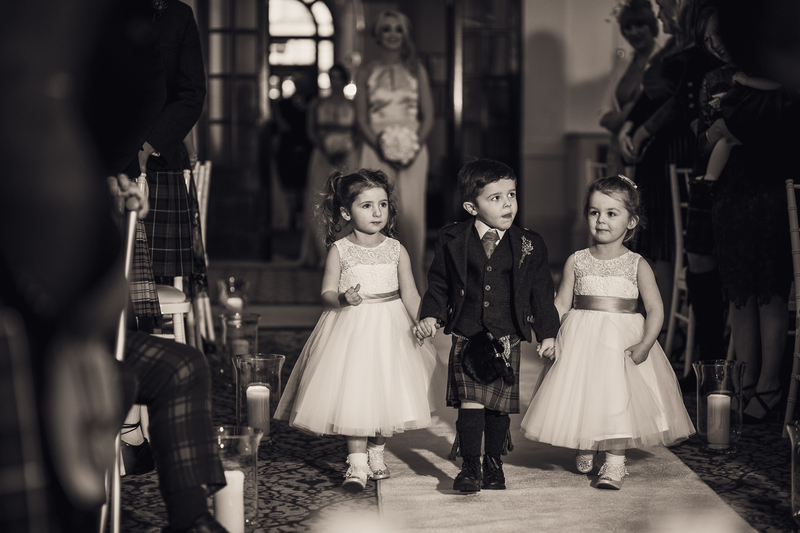 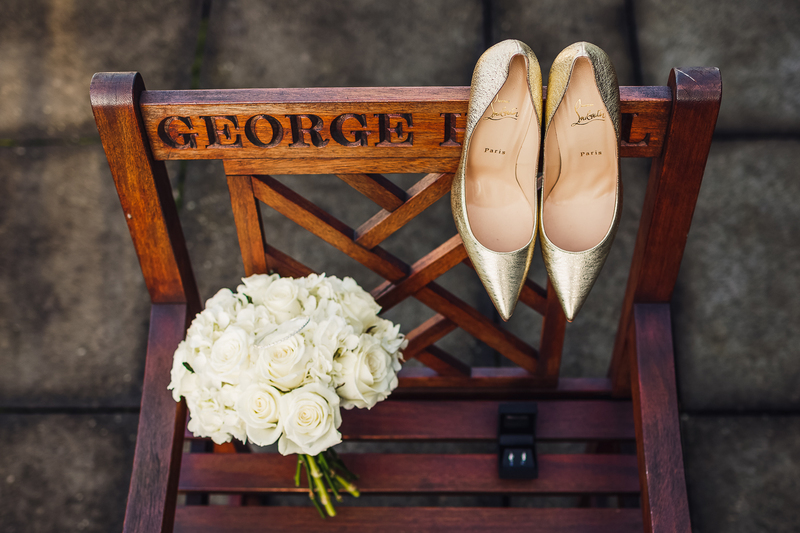 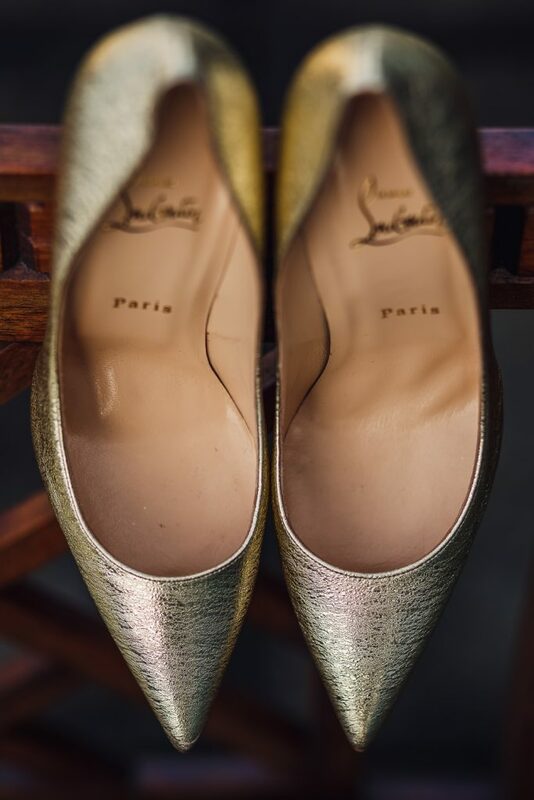 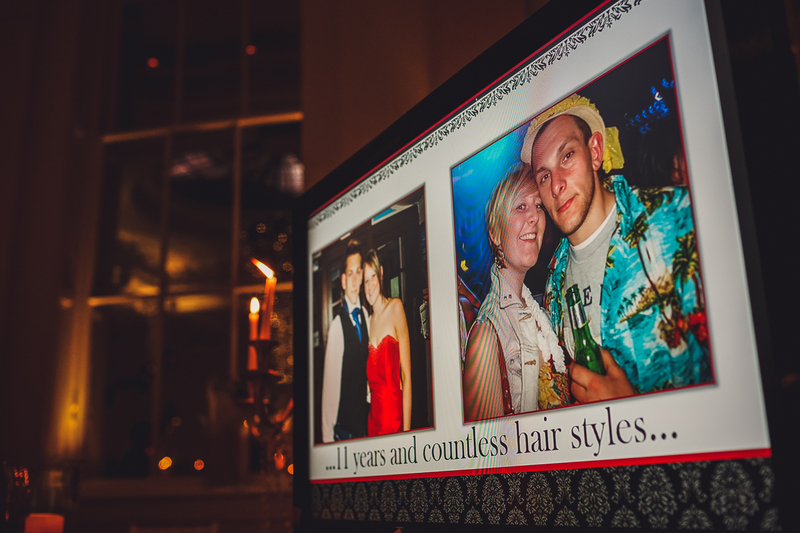 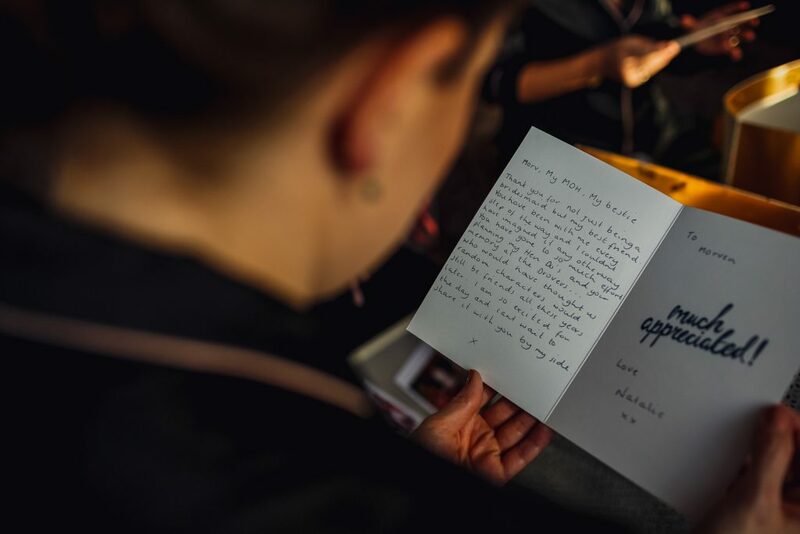 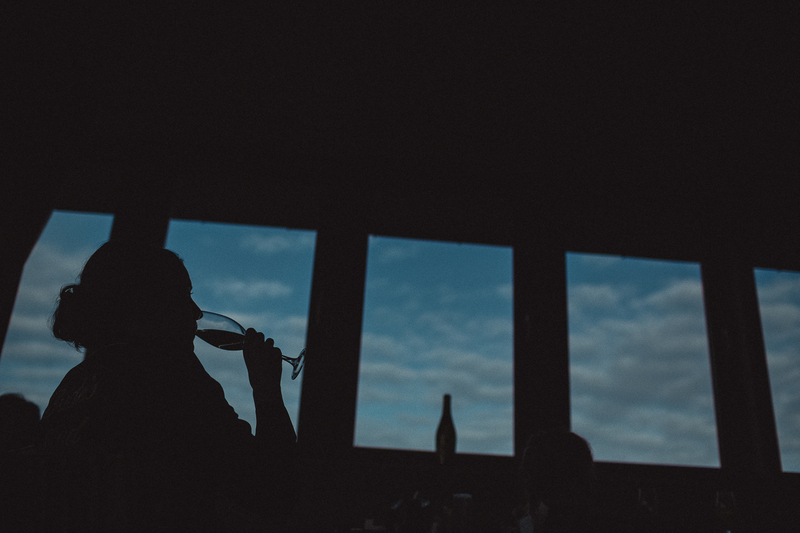 They planned their day to perfection and with their family and friends celebrated in style at the stunning venue. 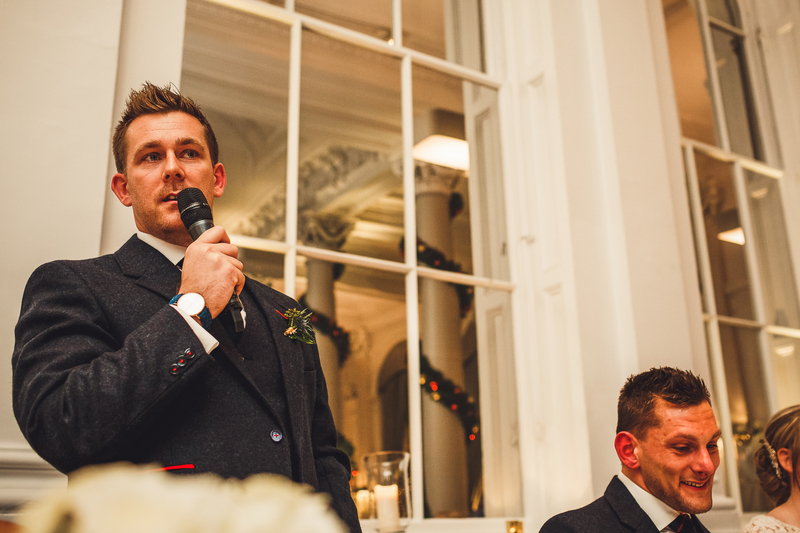 A real honour to be part of and a great way to end whats been an incredible 2017. 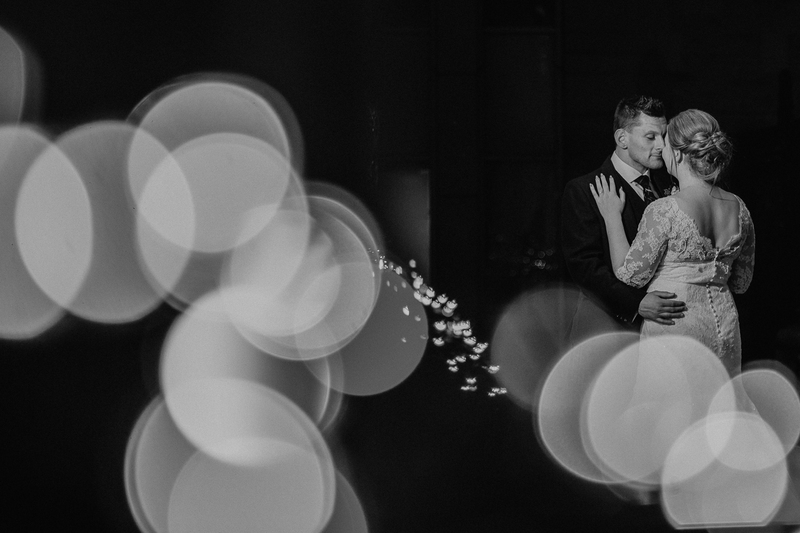 Congratulations again Kyle and Natalie! 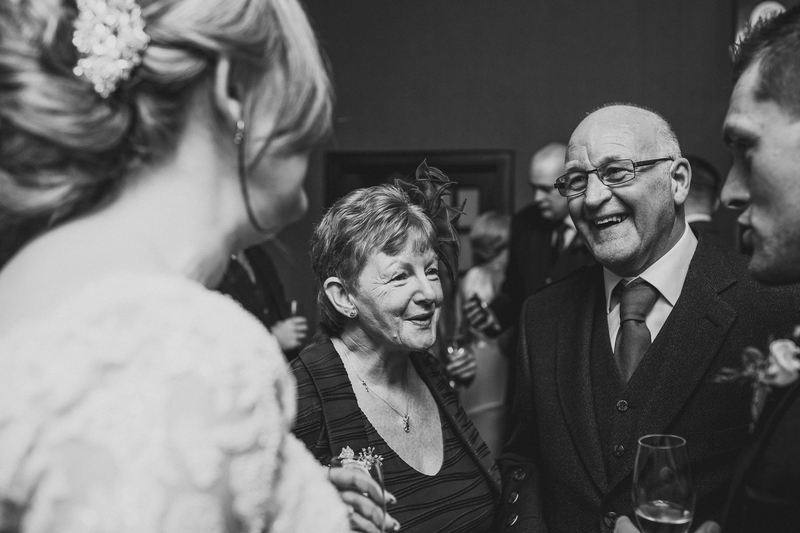 Catch up with you both soon.